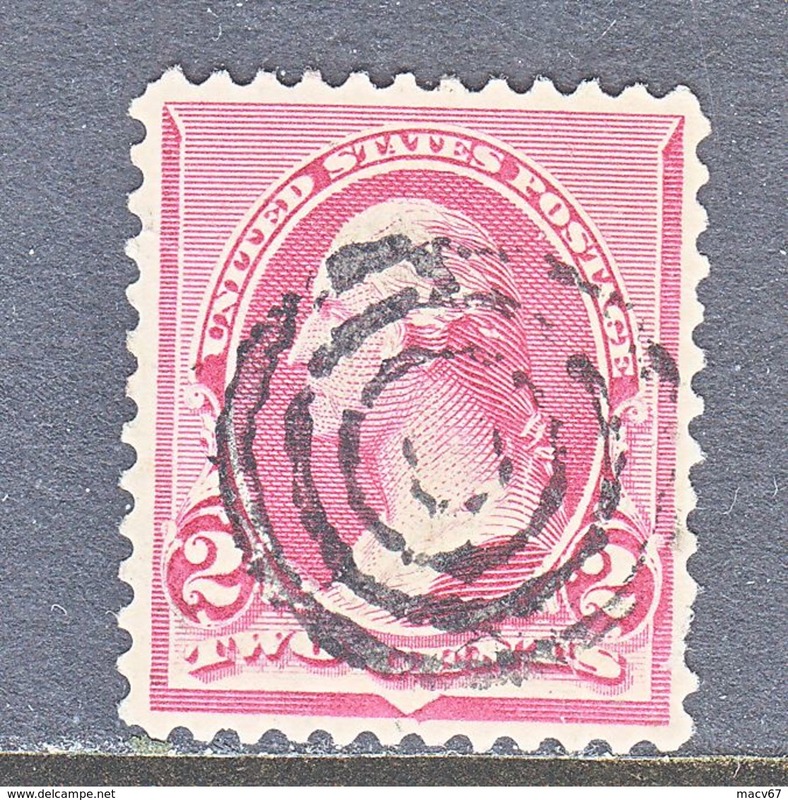 U.S. 268 * Inverted Reversed double Line wmk. 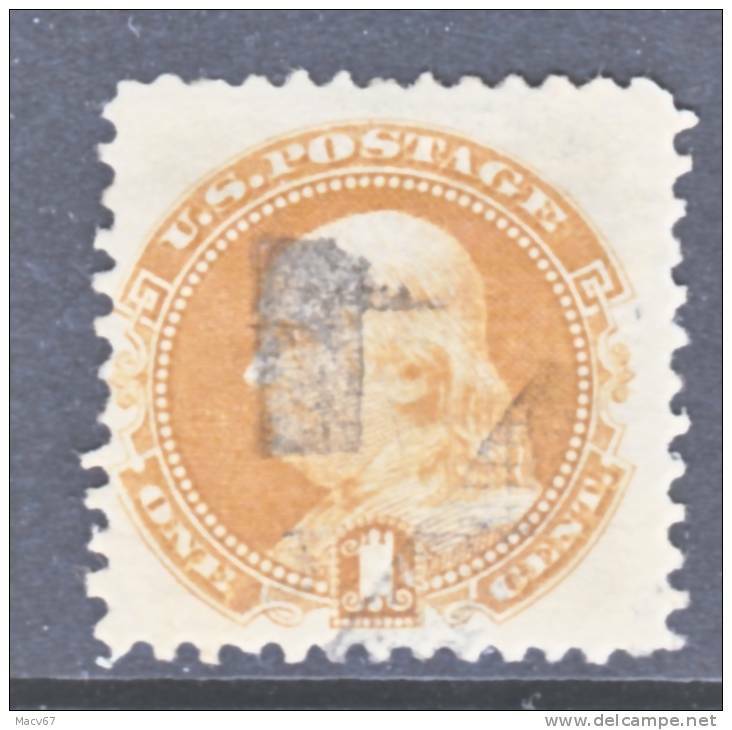 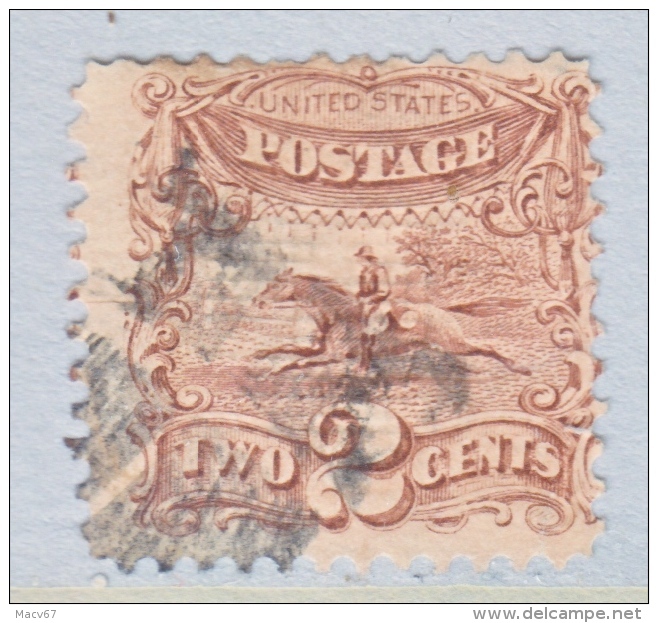 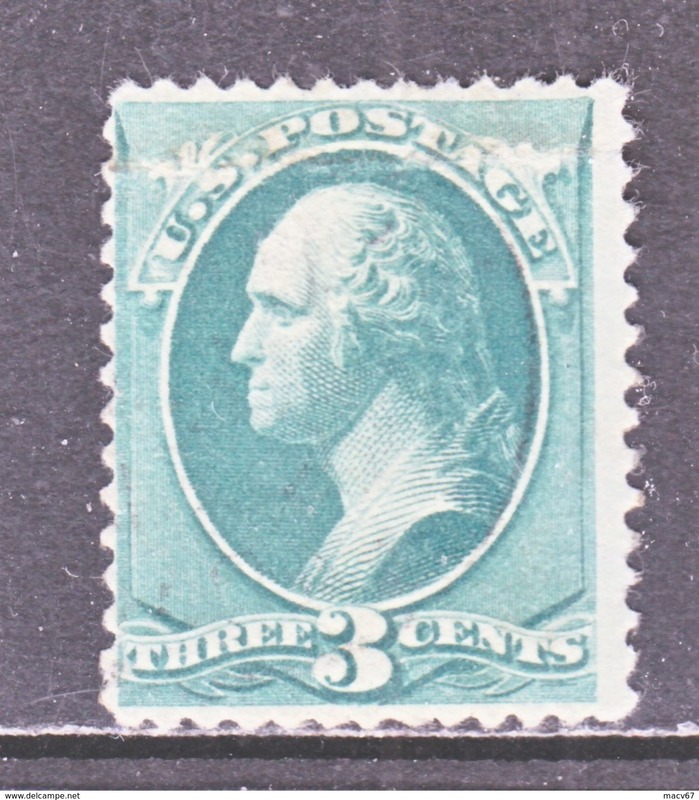 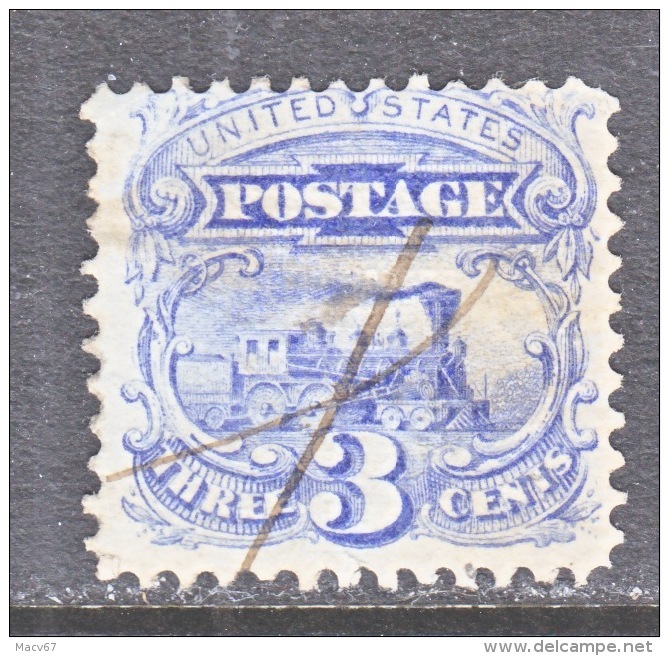 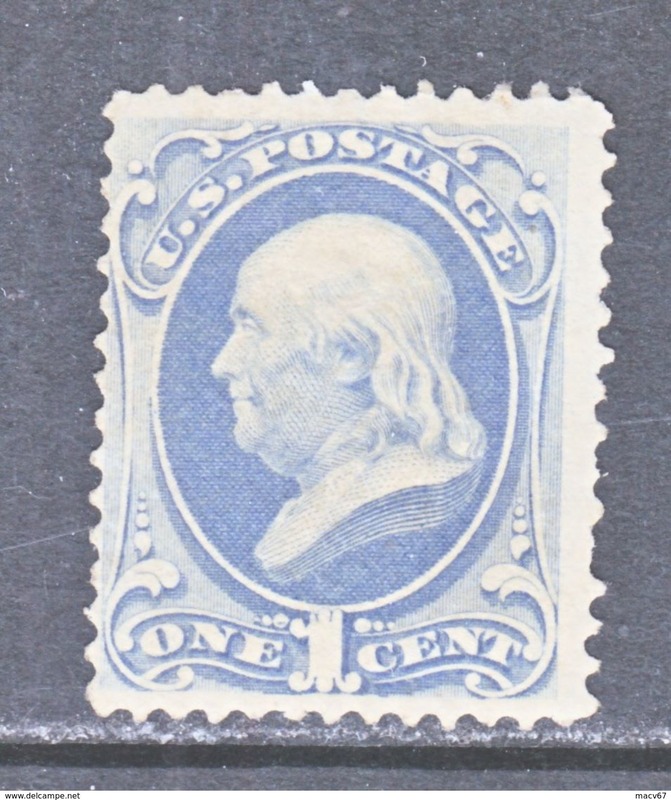 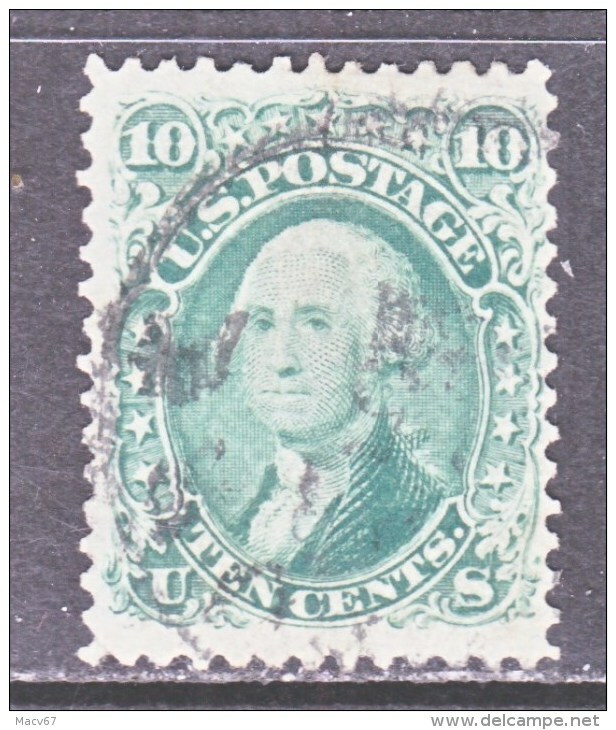 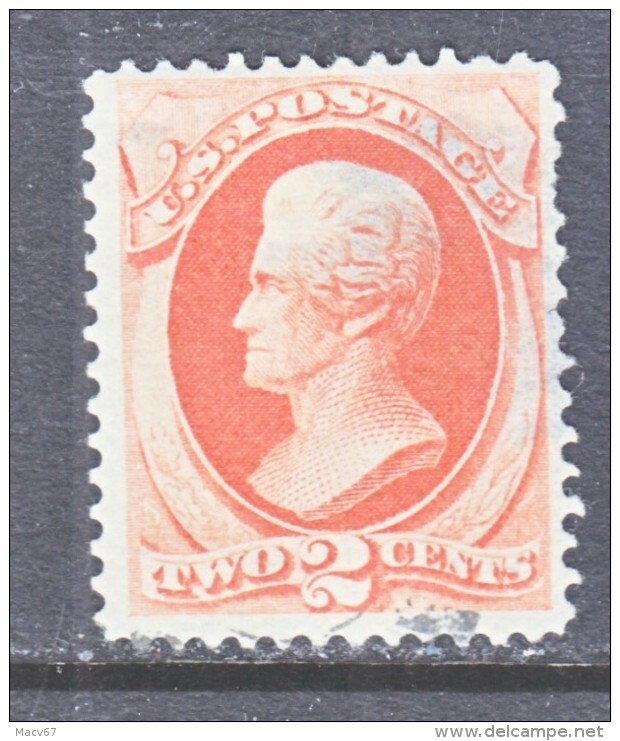 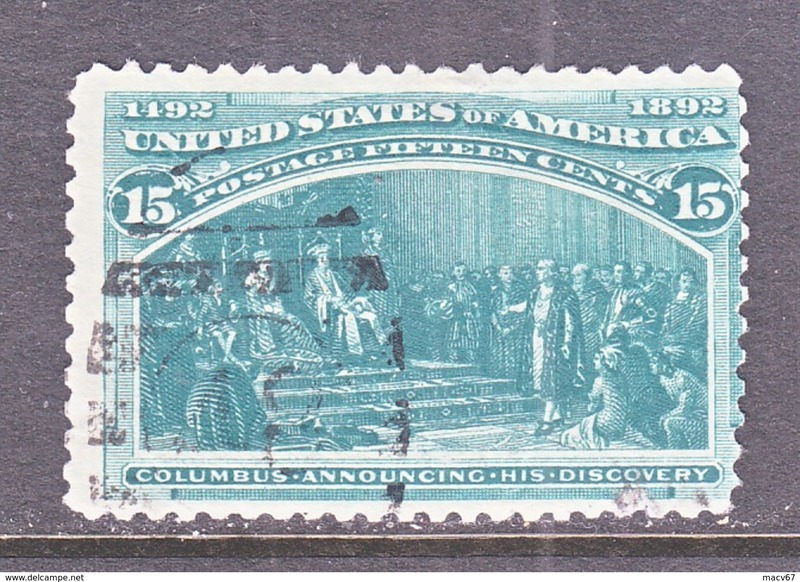 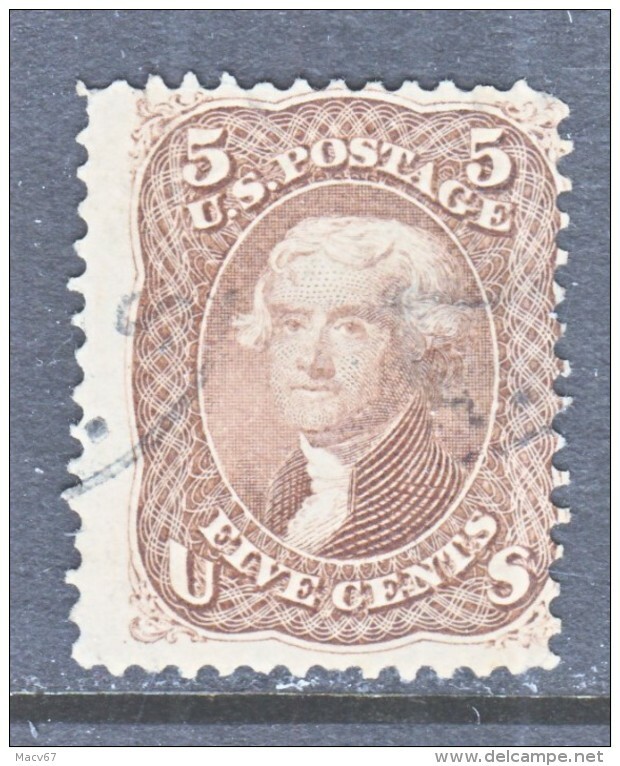 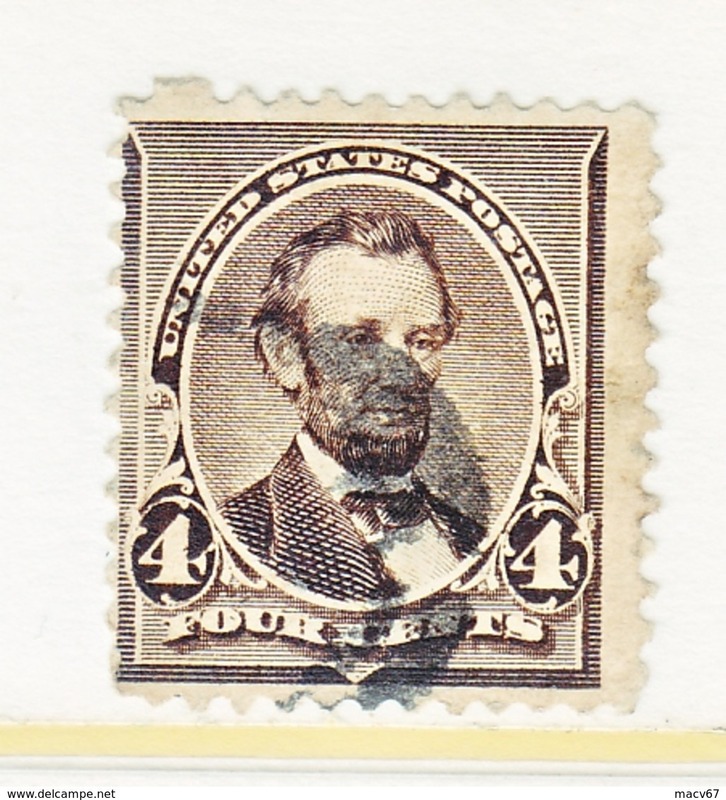 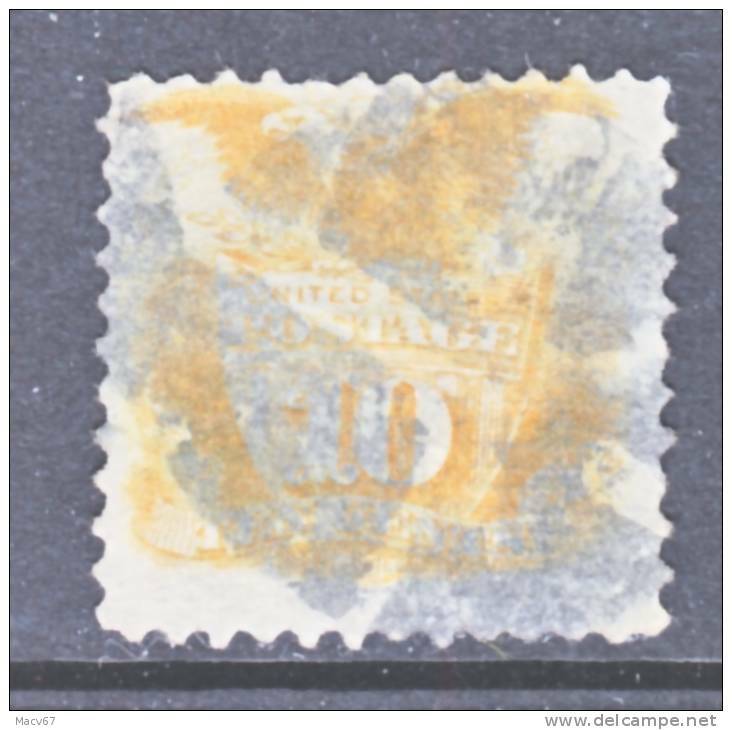 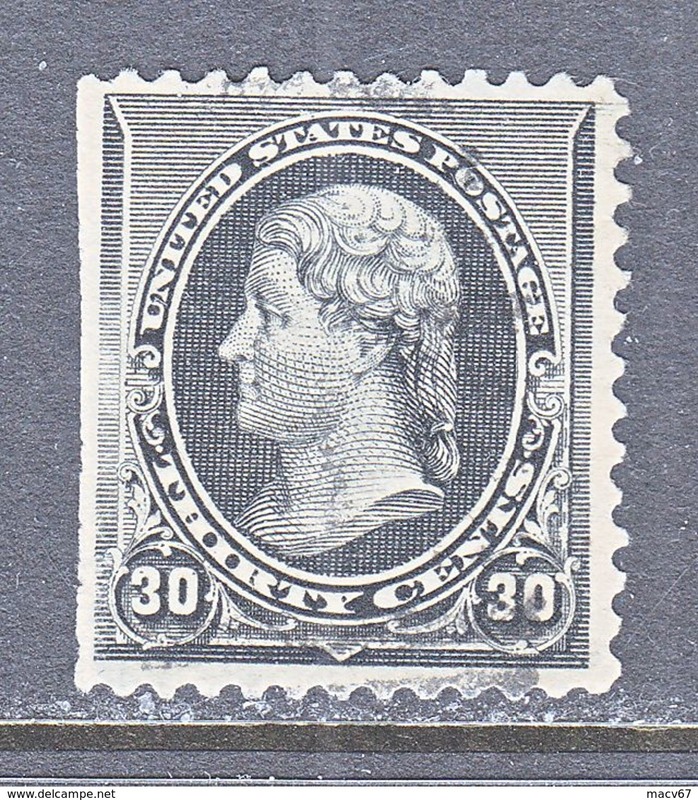 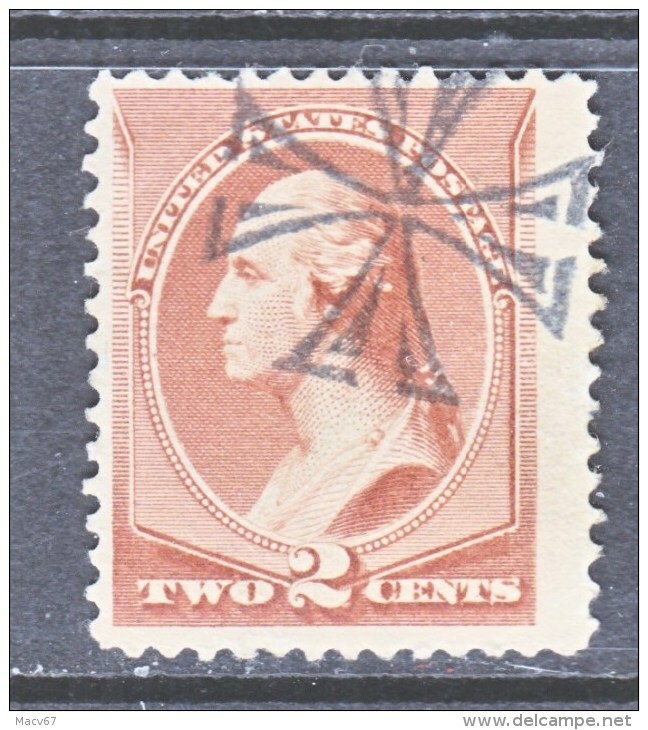 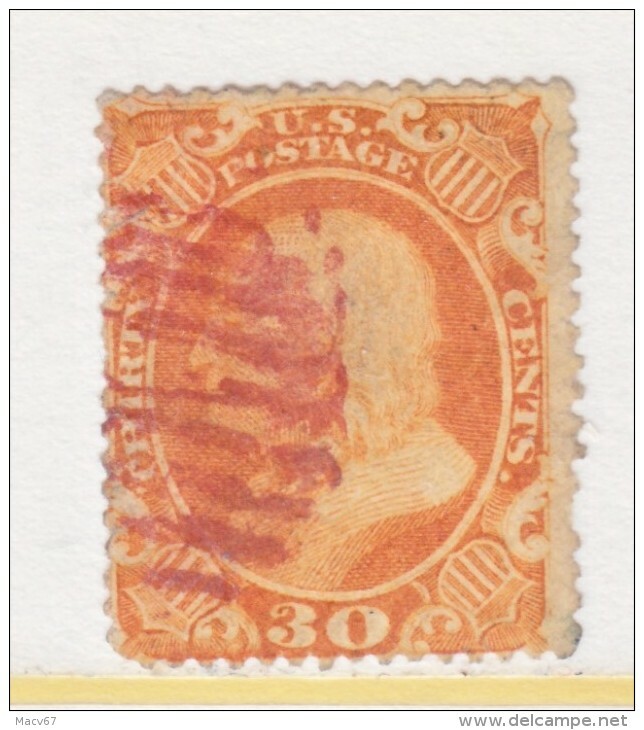 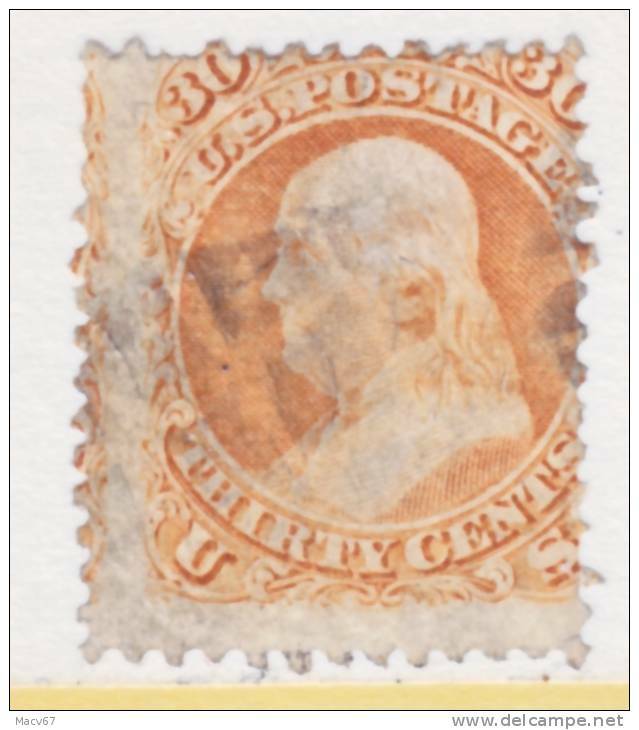 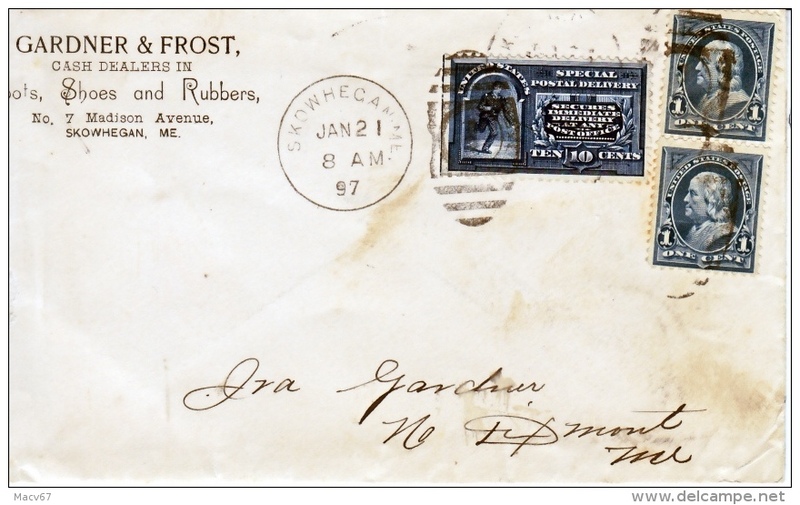 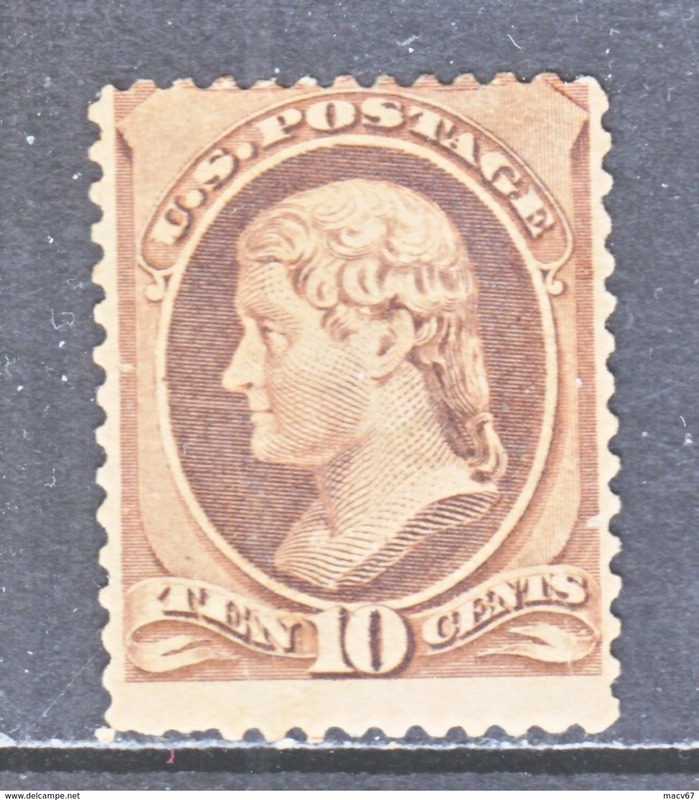 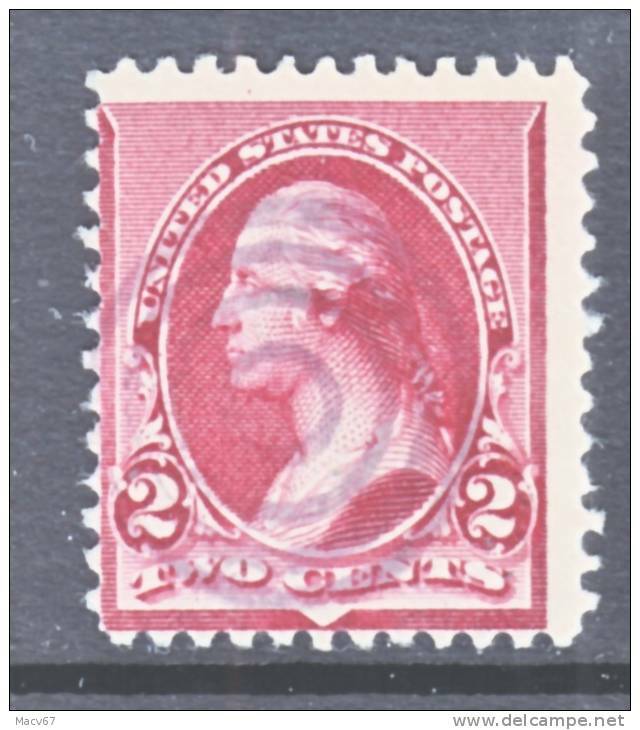 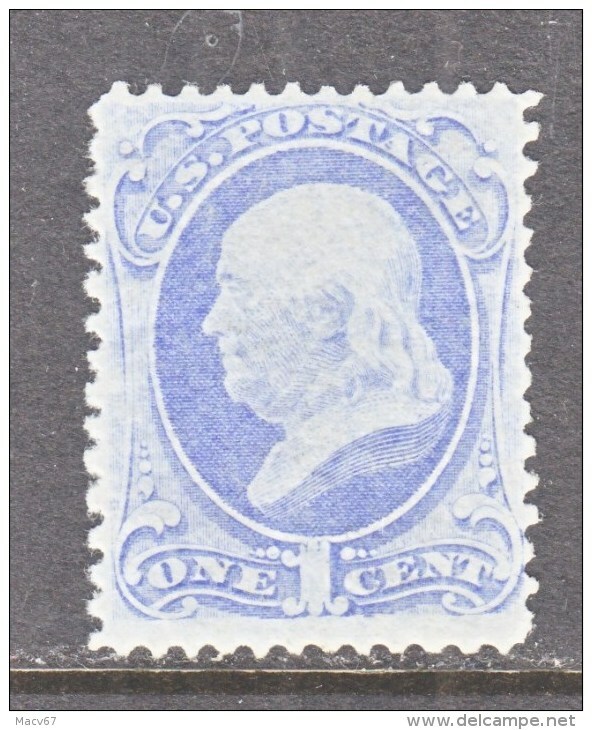 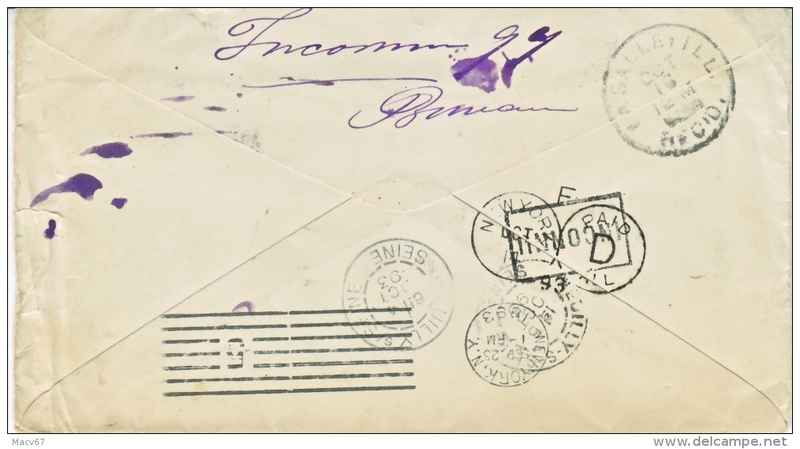 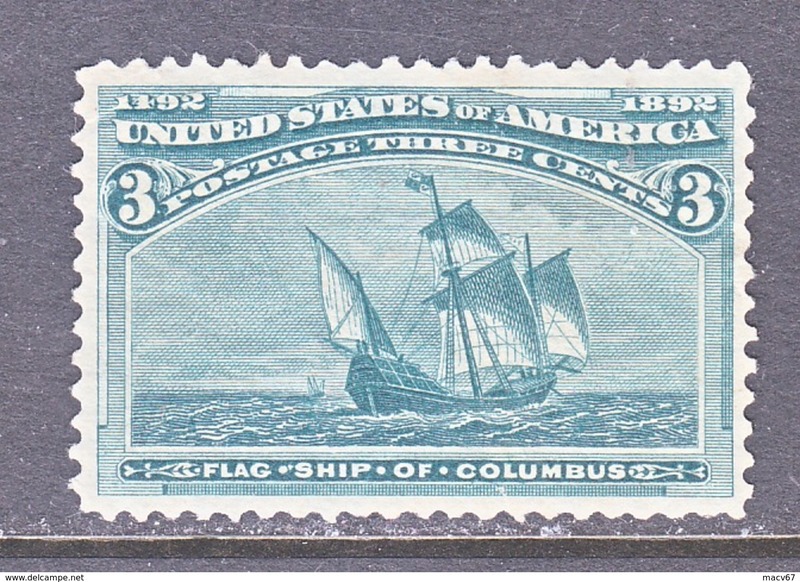 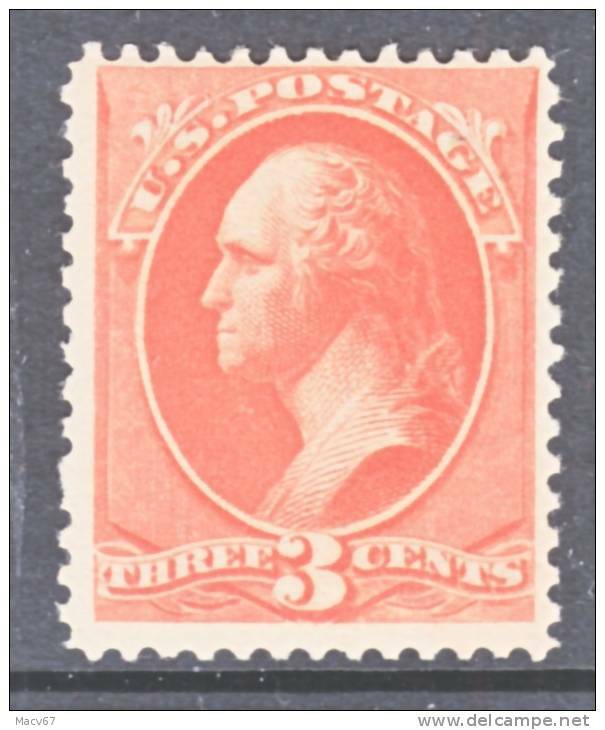 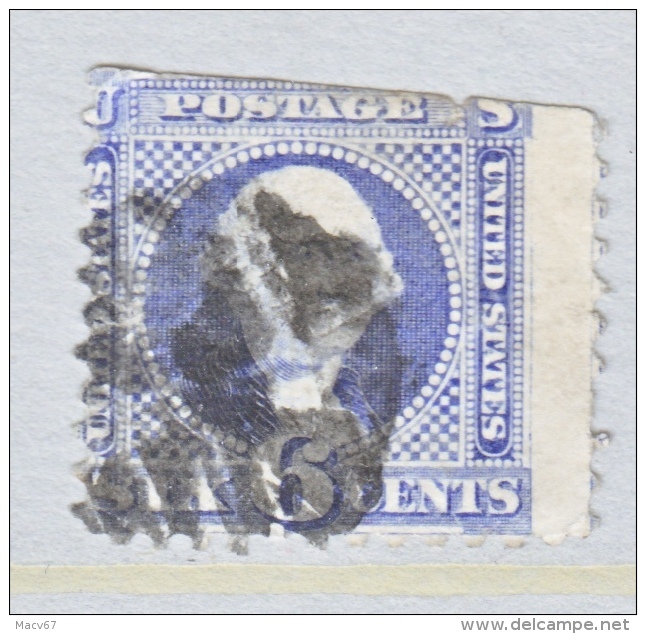 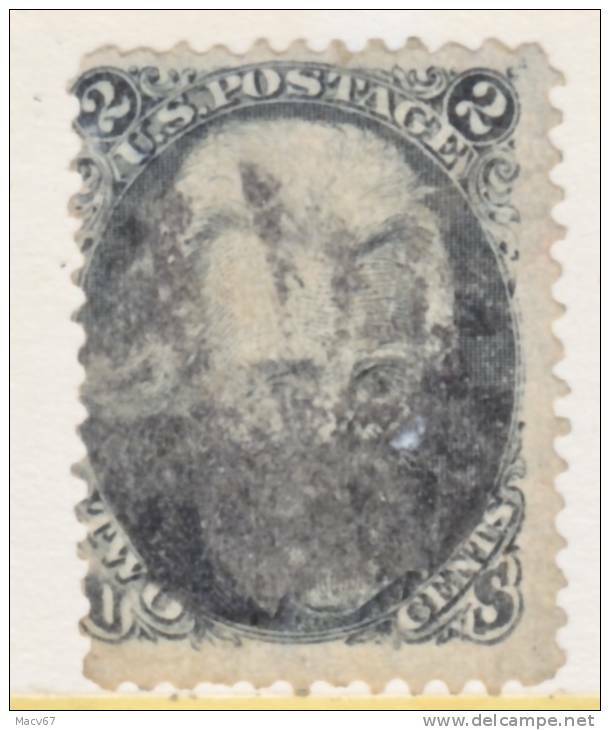 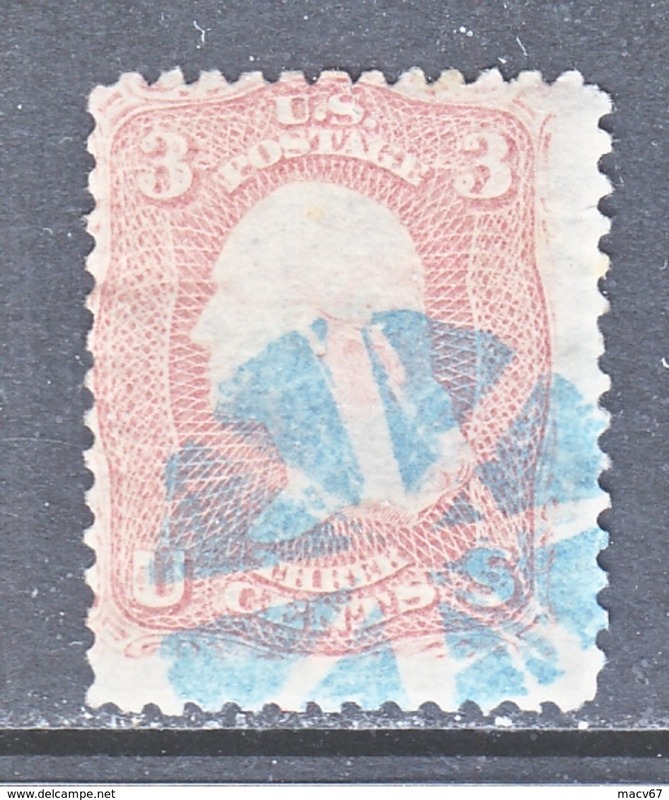 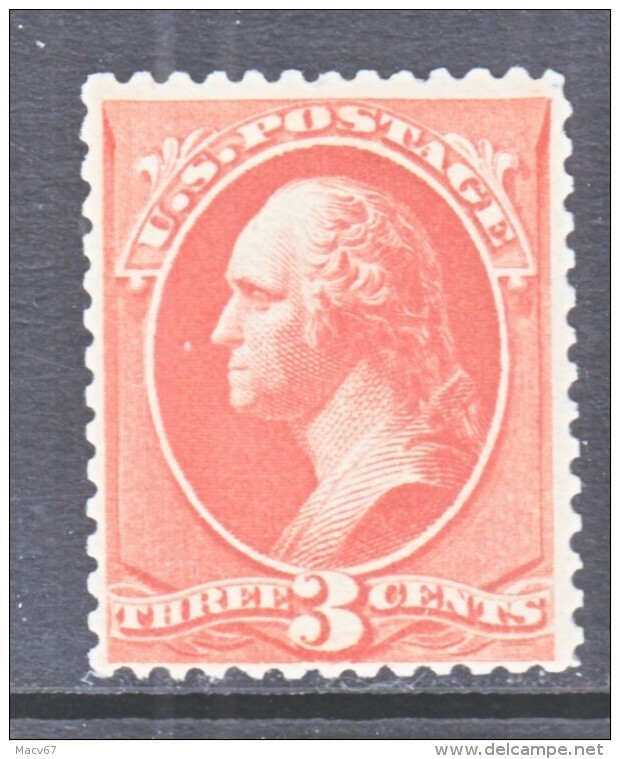 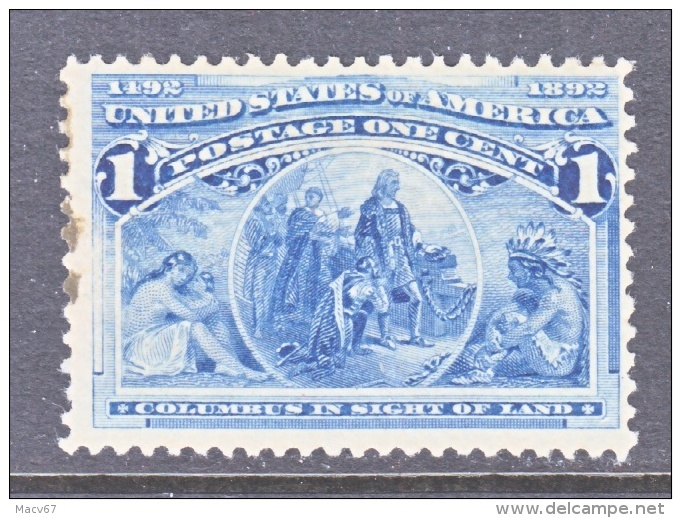 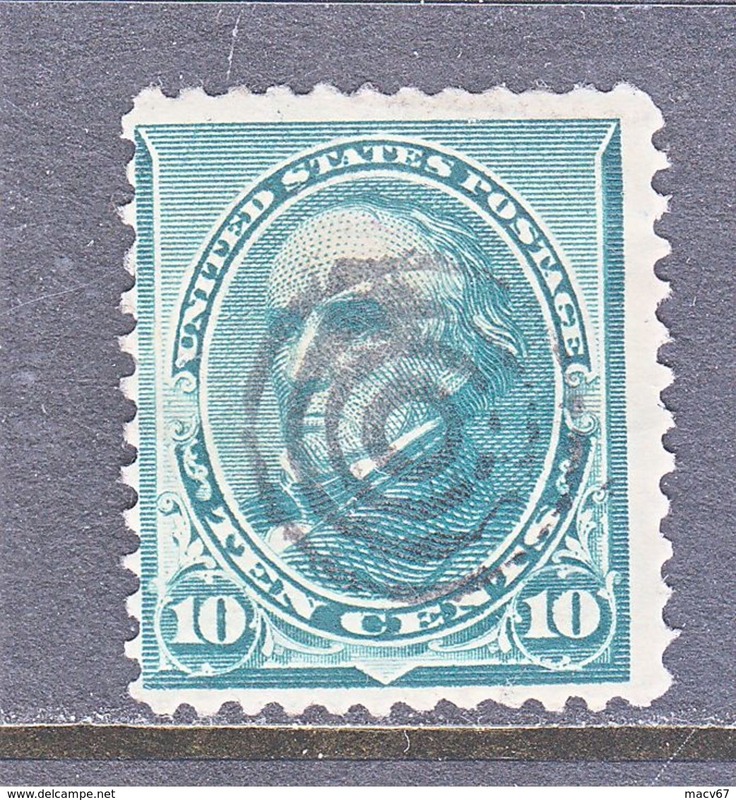 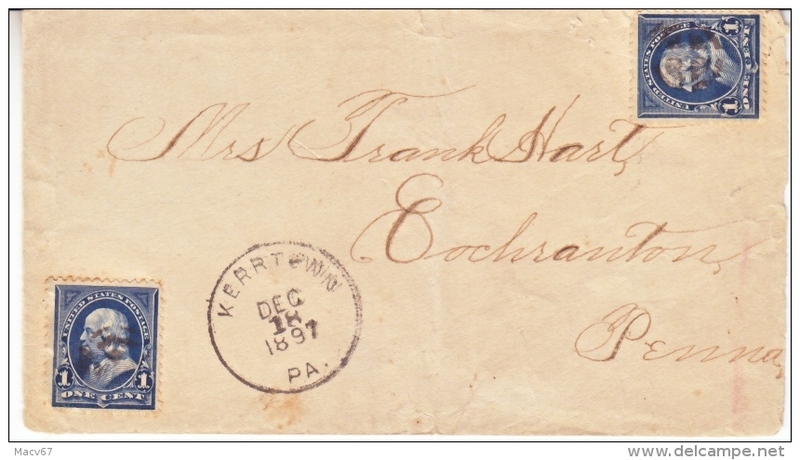 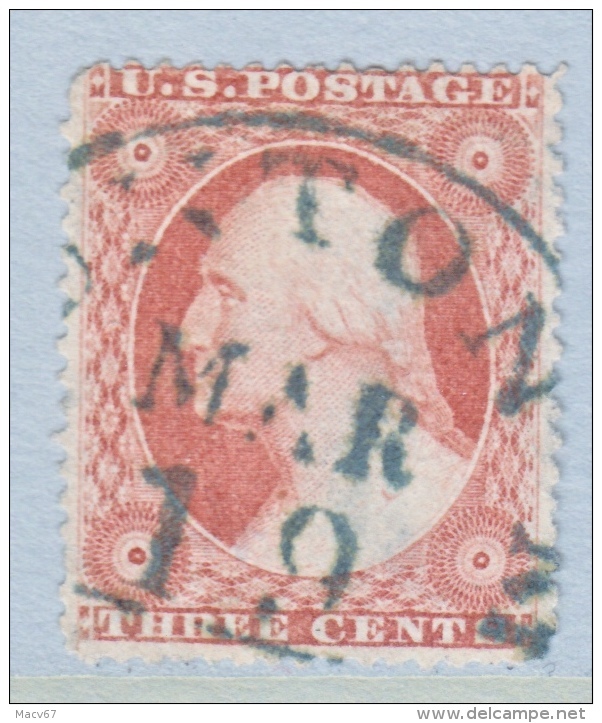 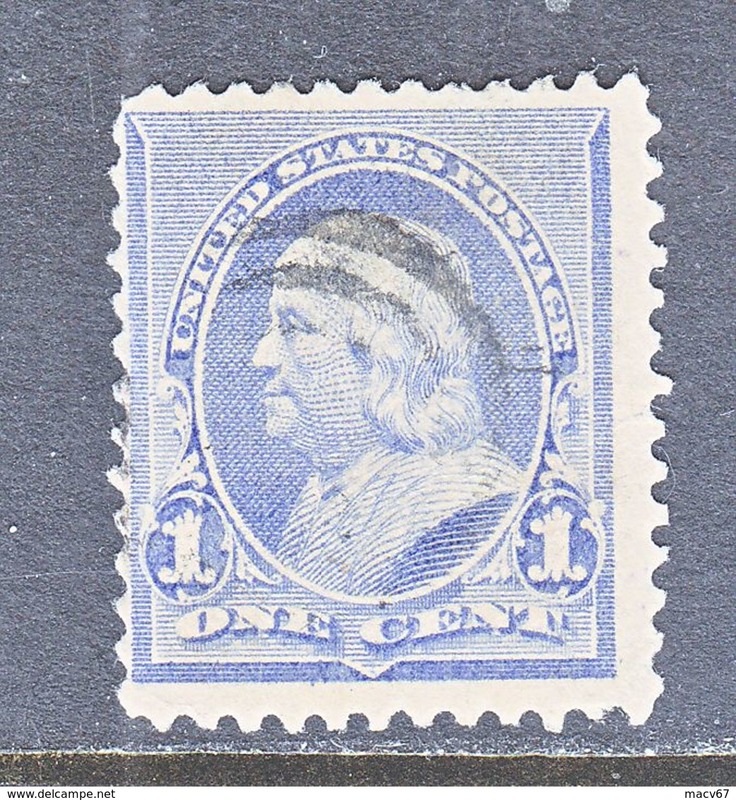 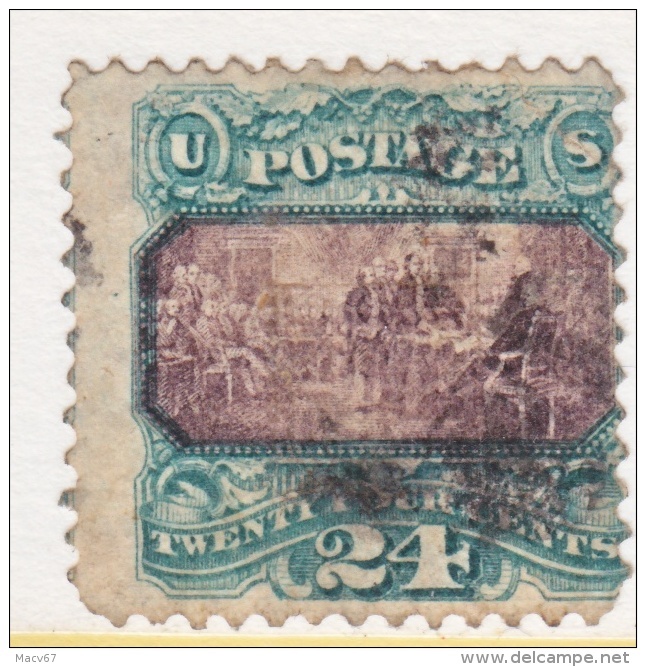 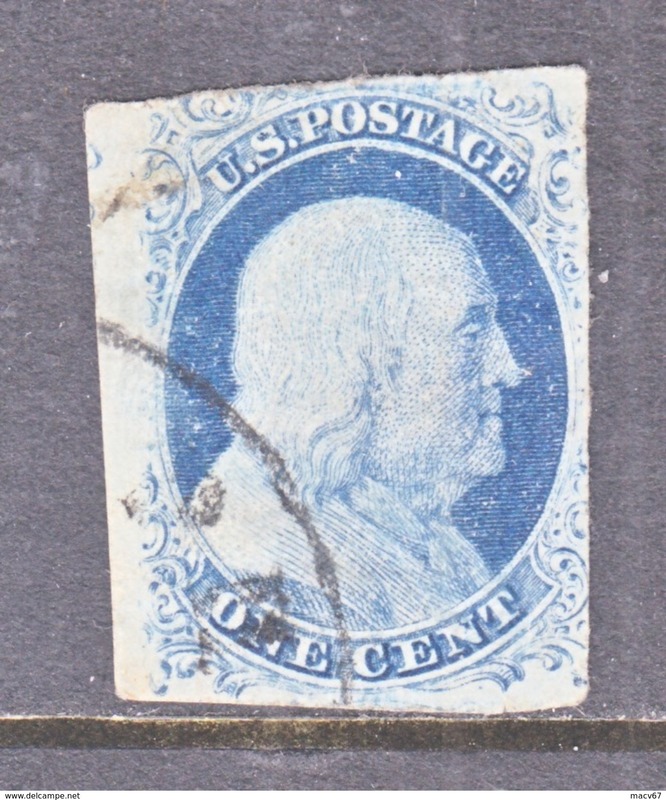 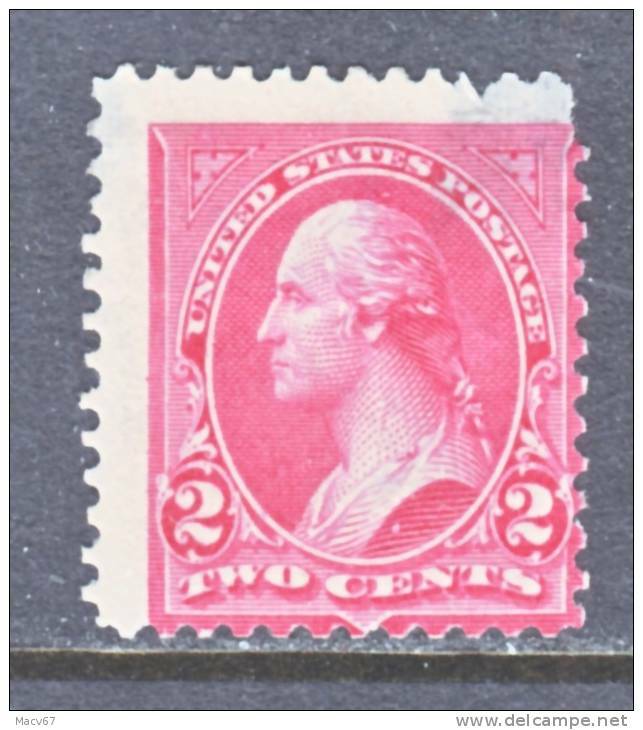 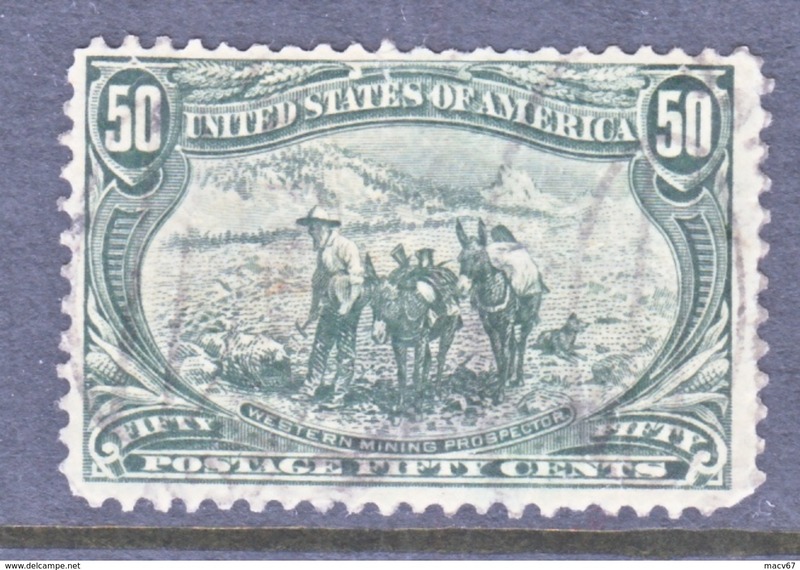 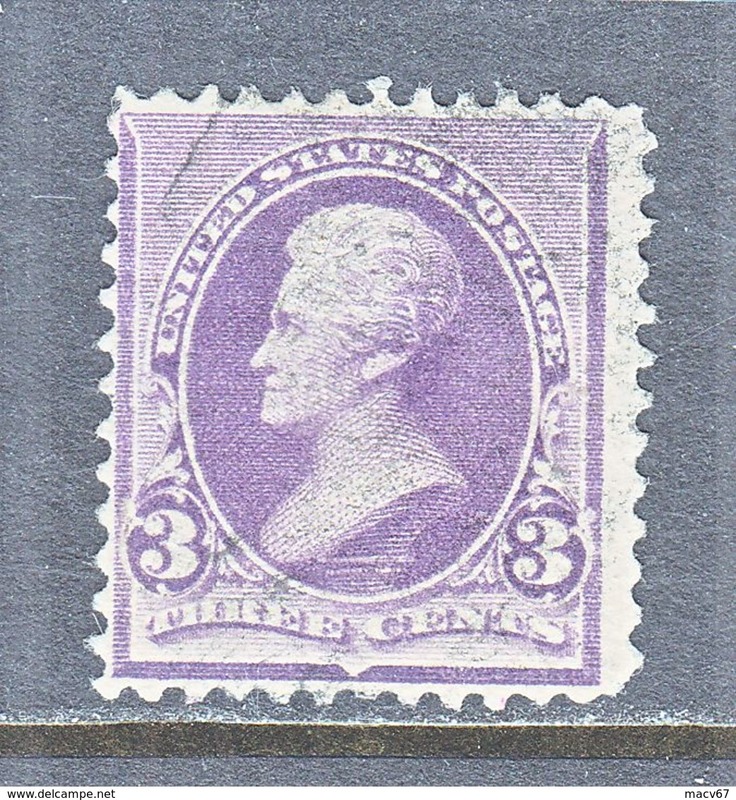 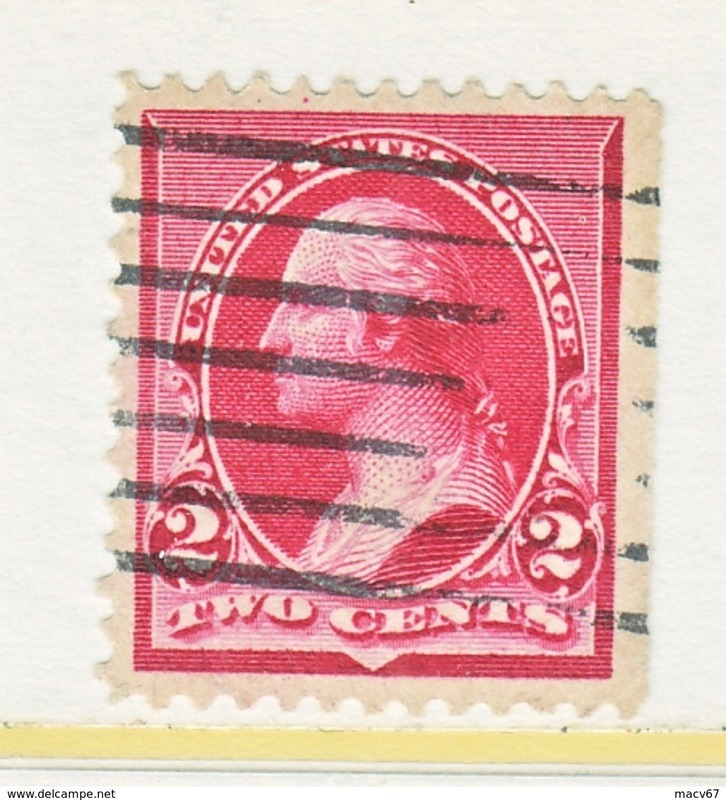 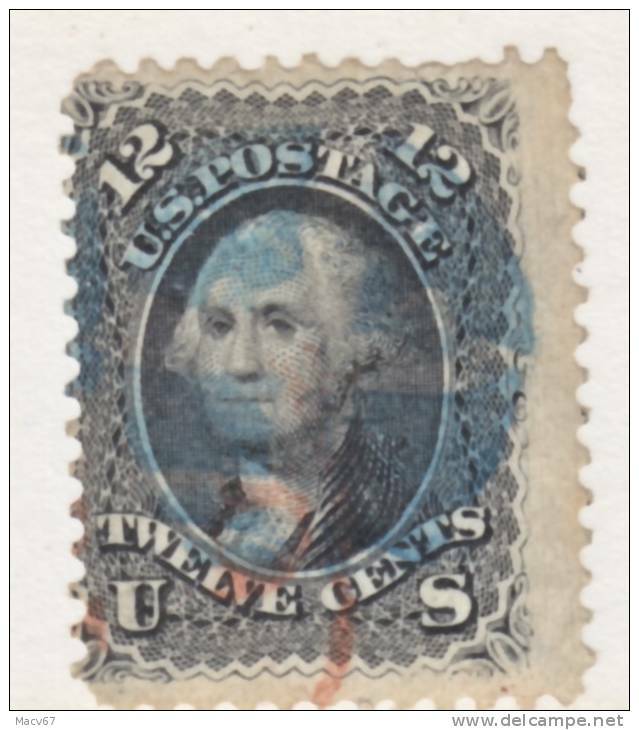 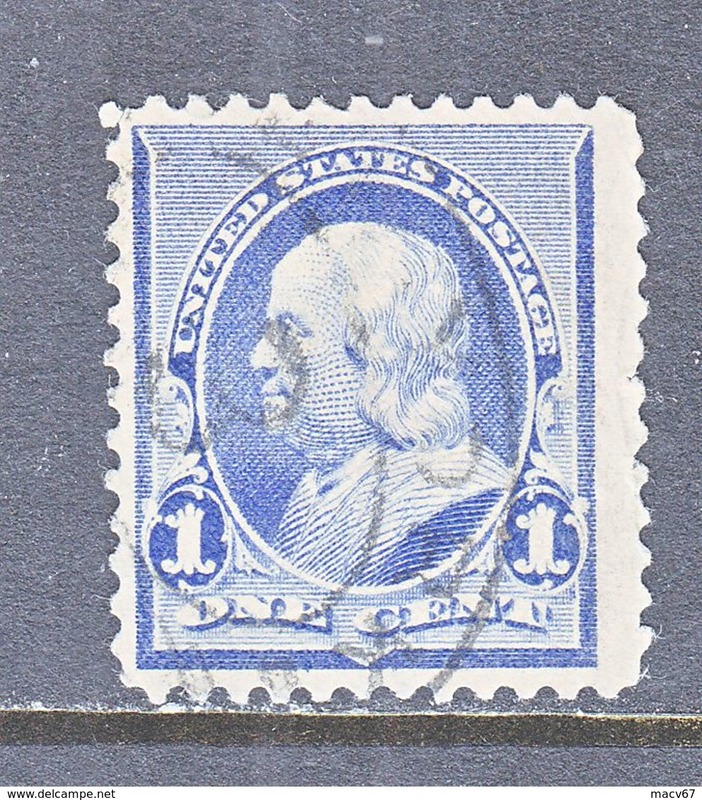 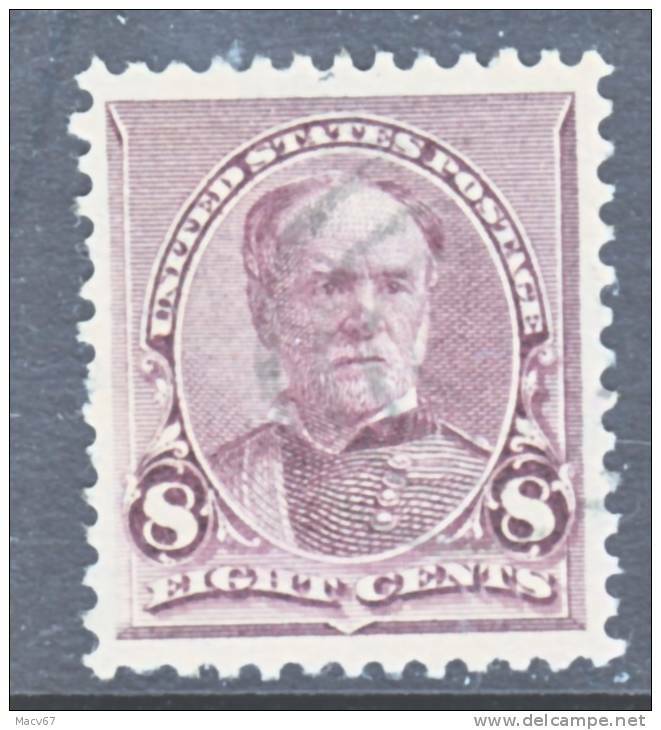 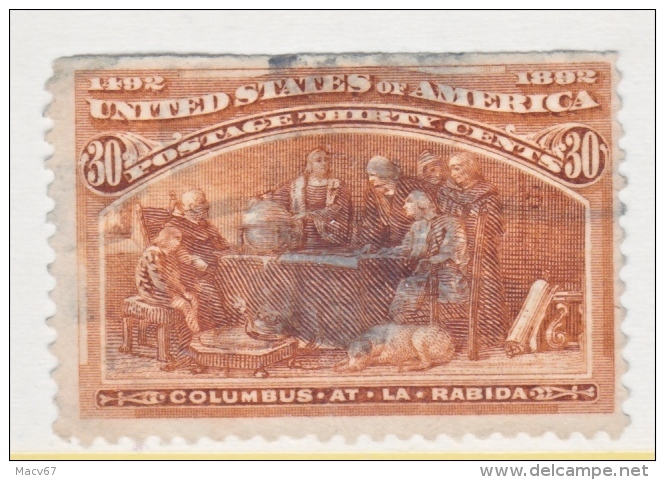 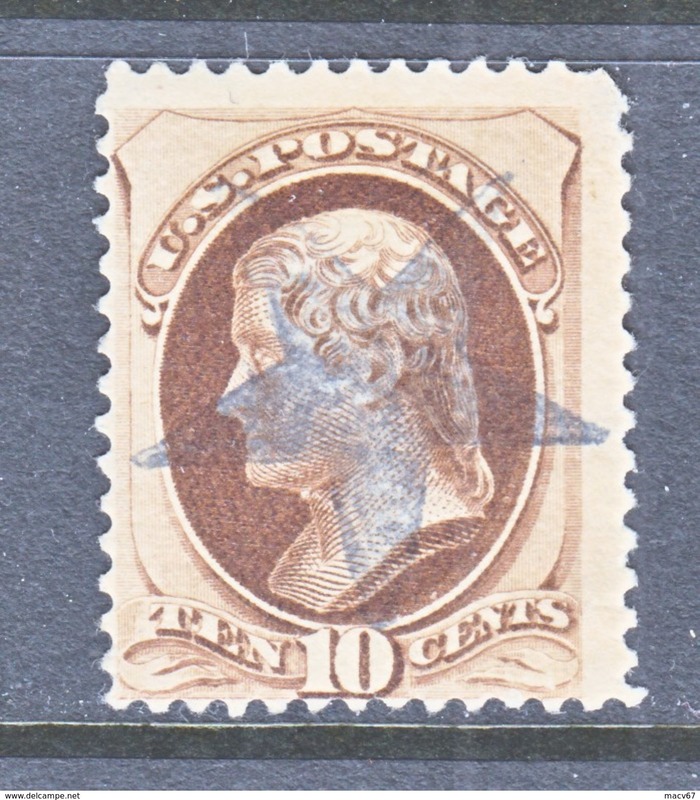 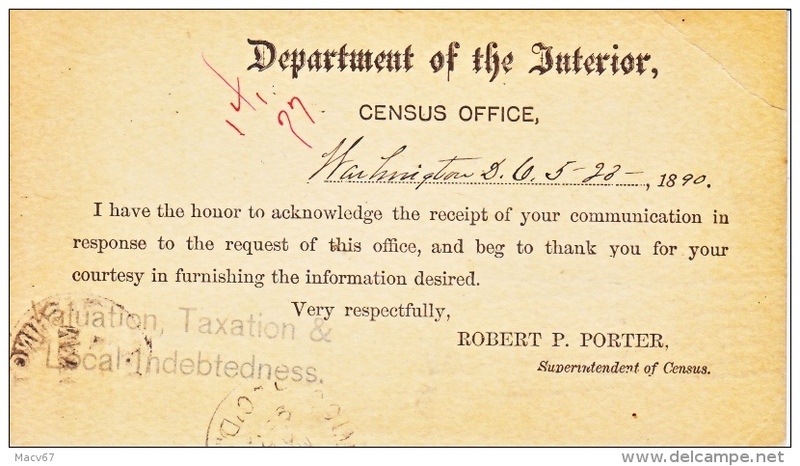 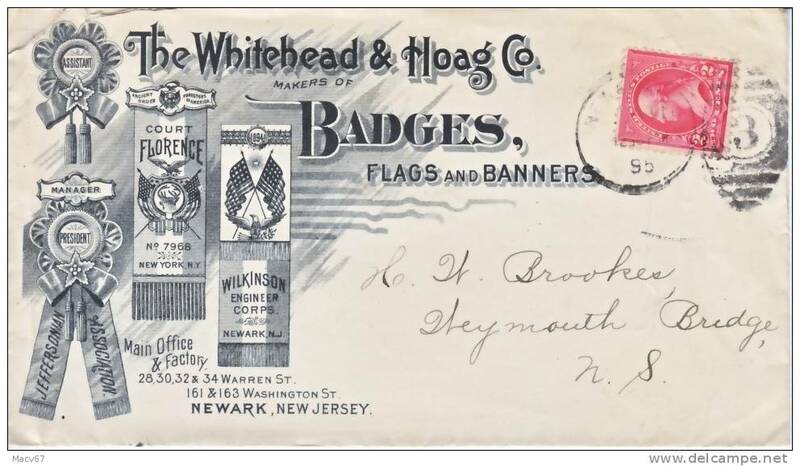 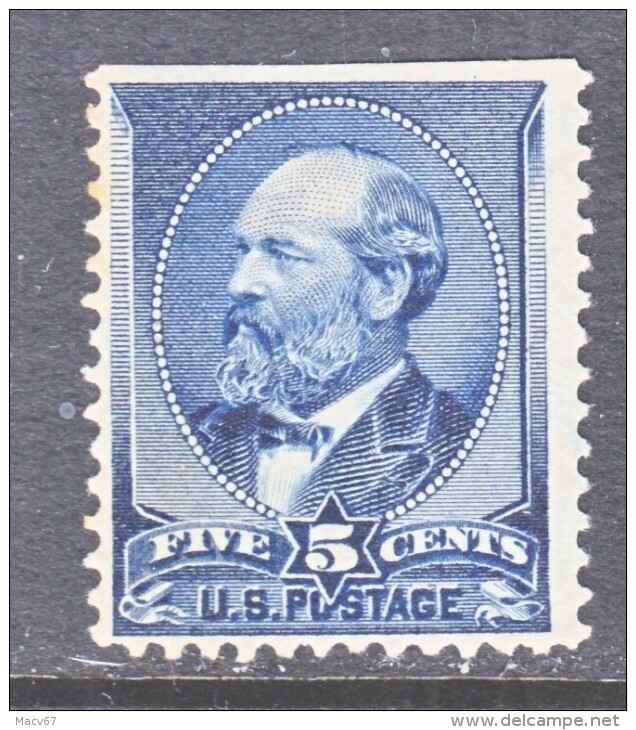 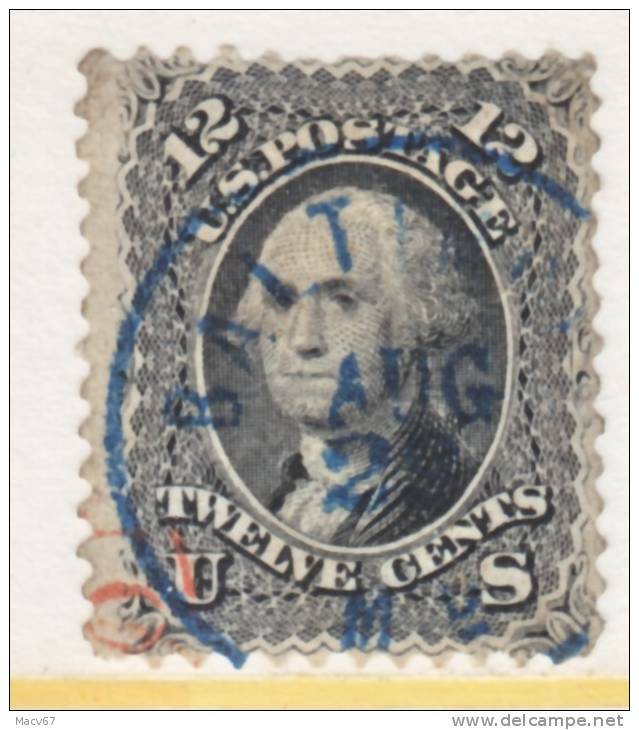 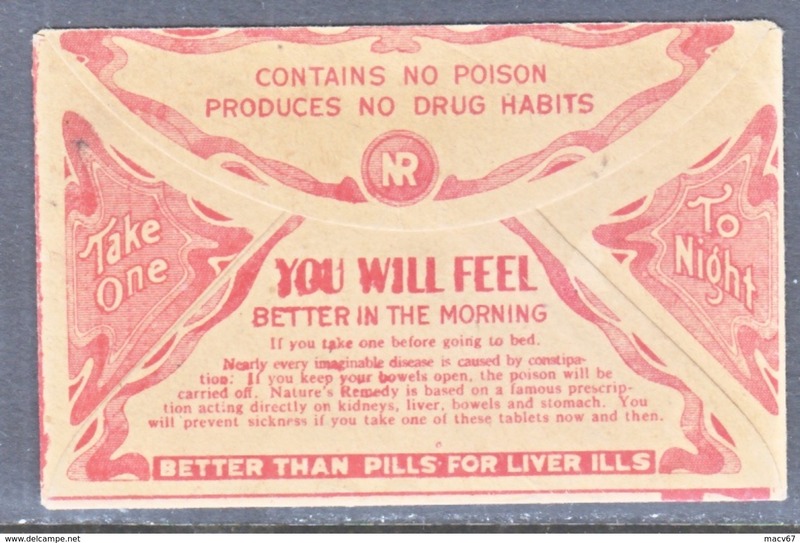 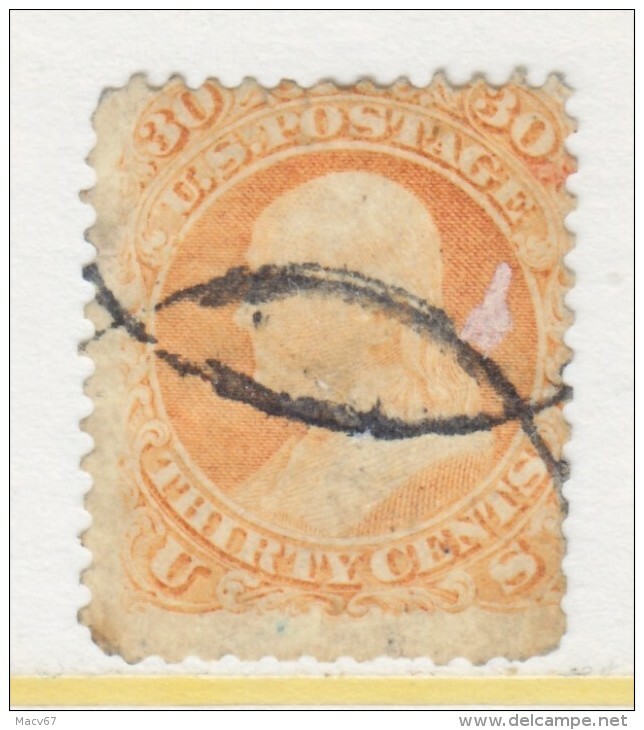 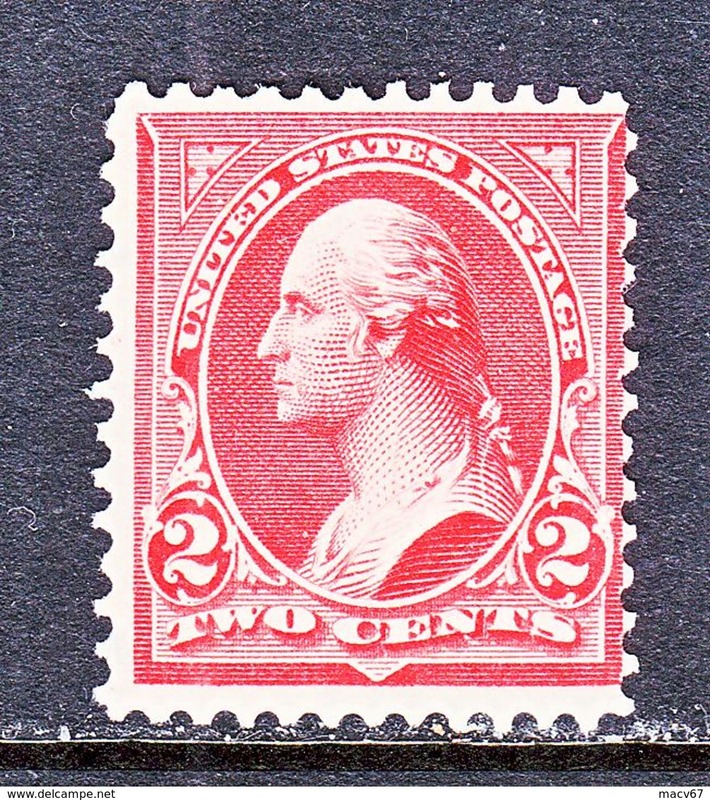 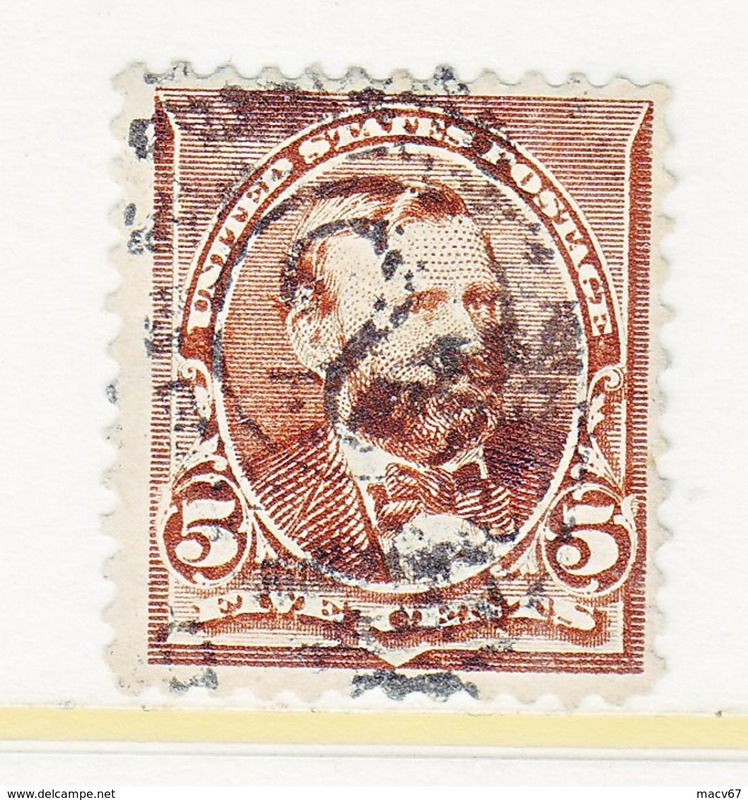 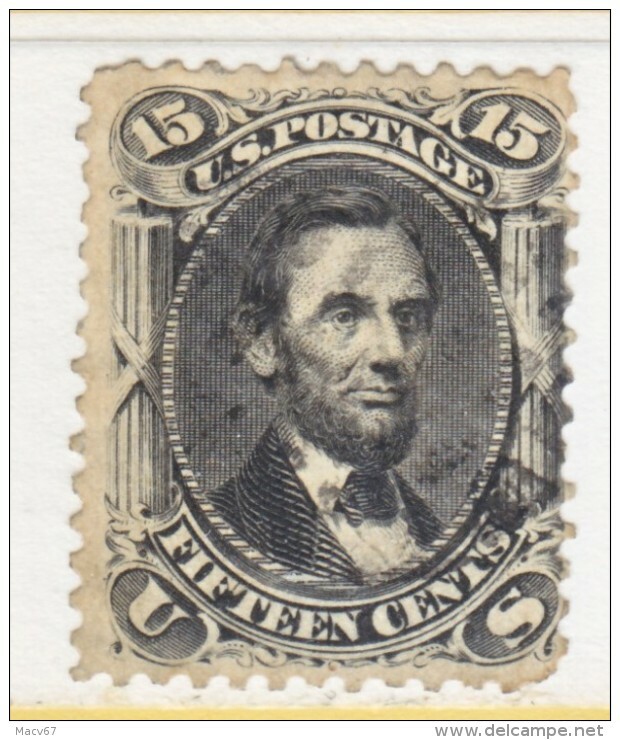 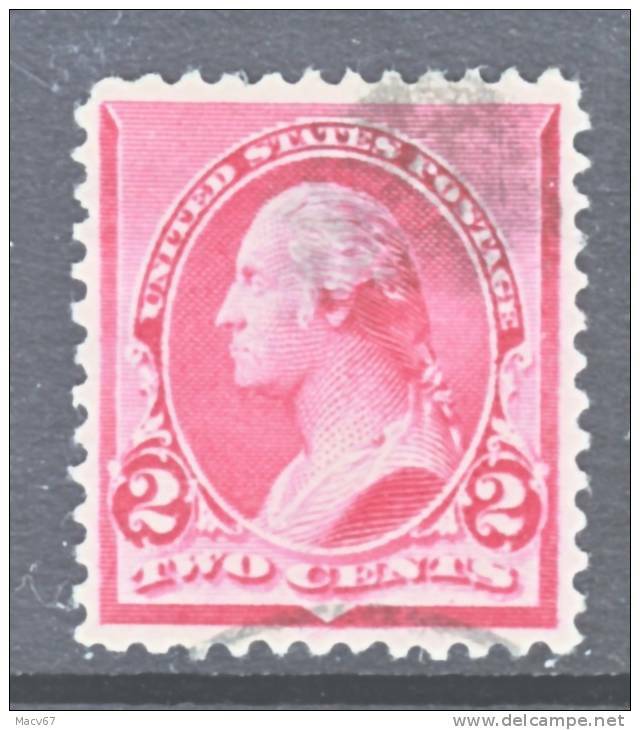 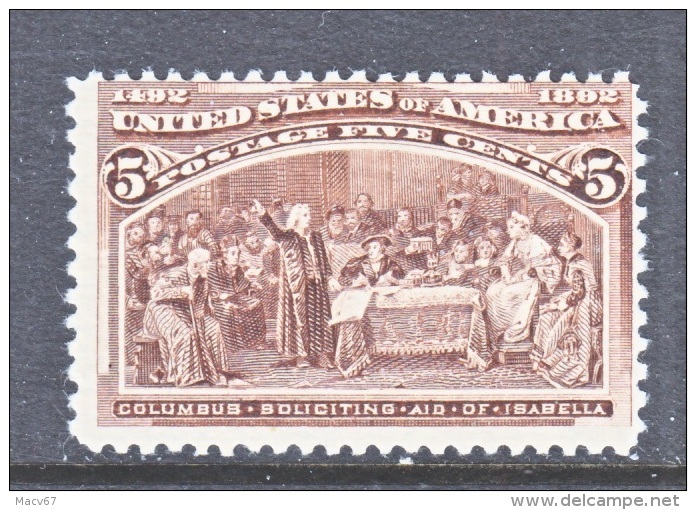 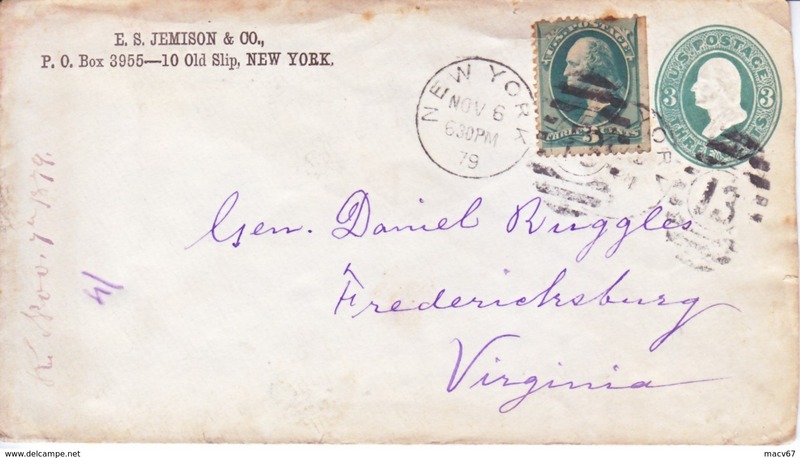 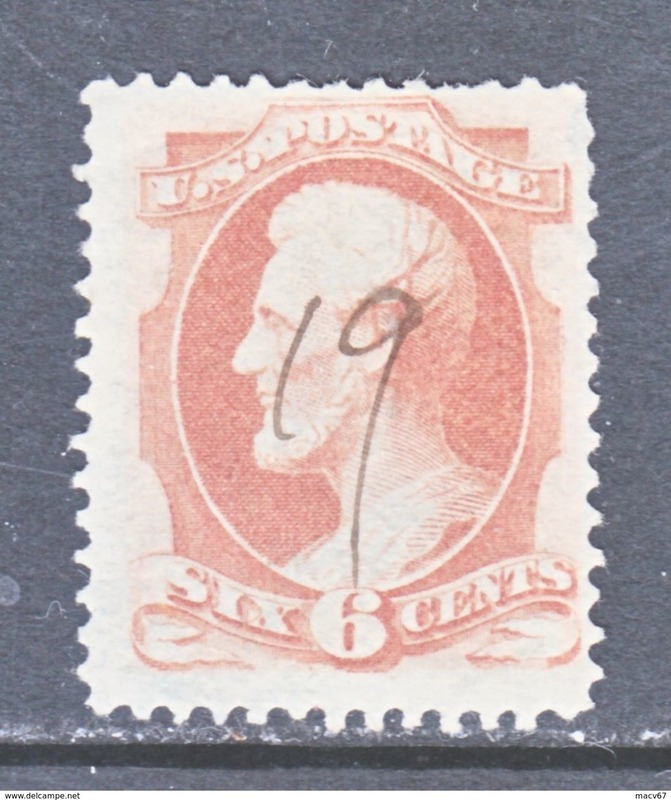 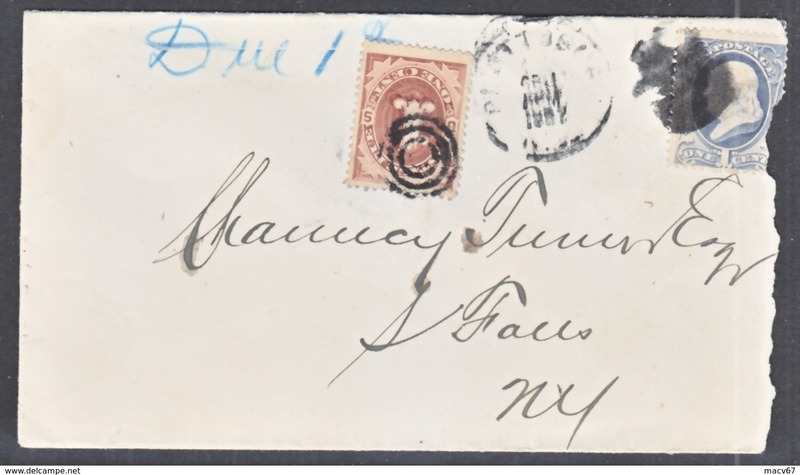 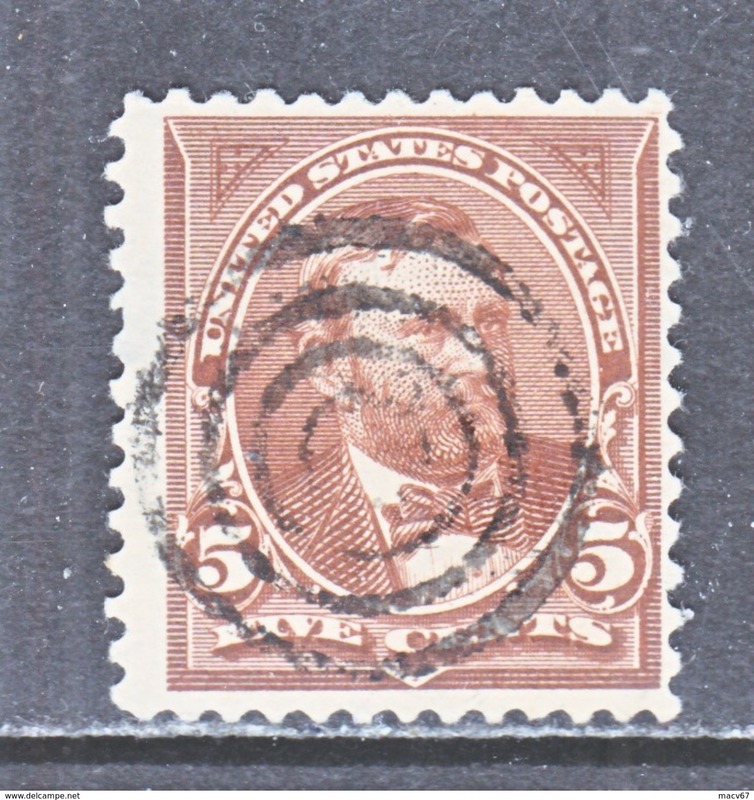 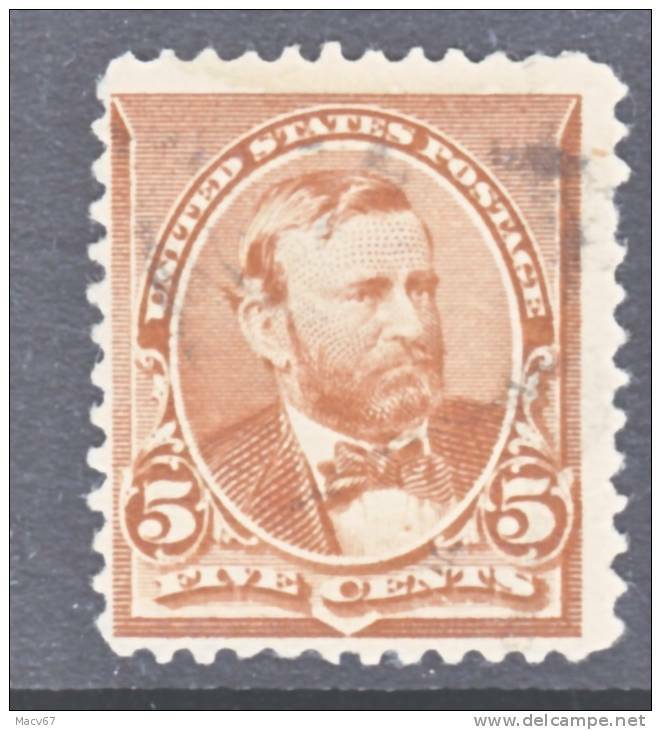 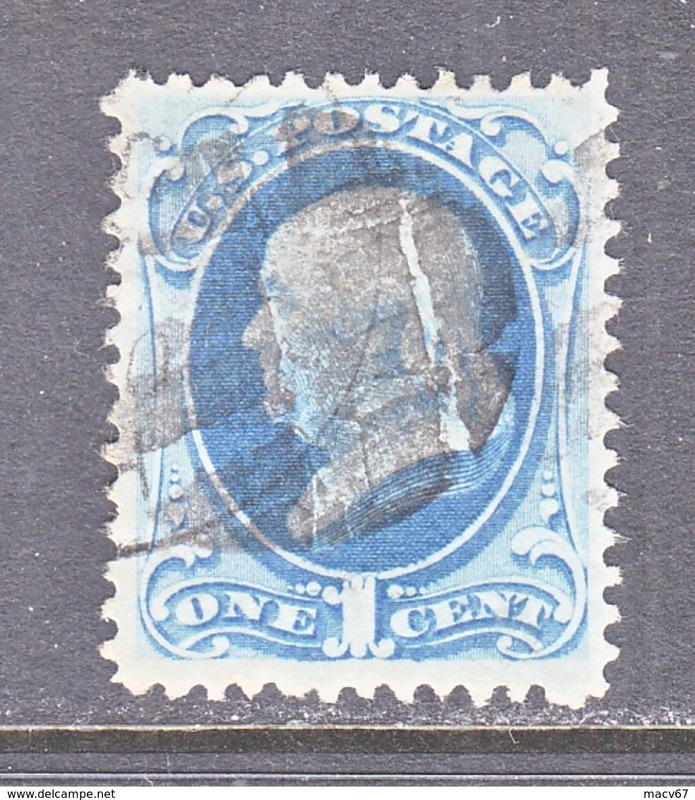 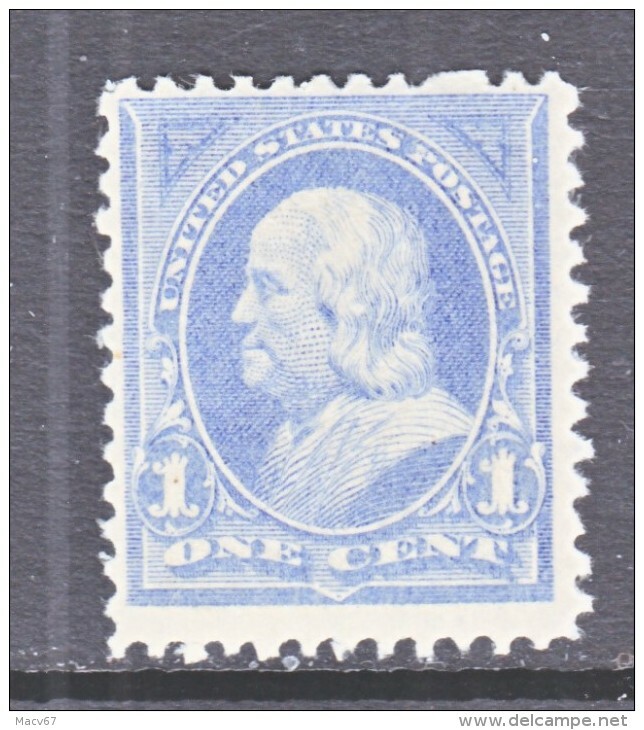 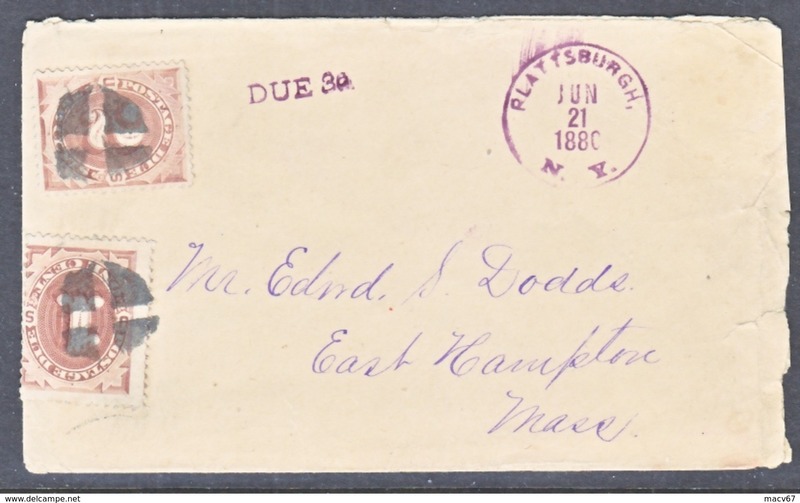 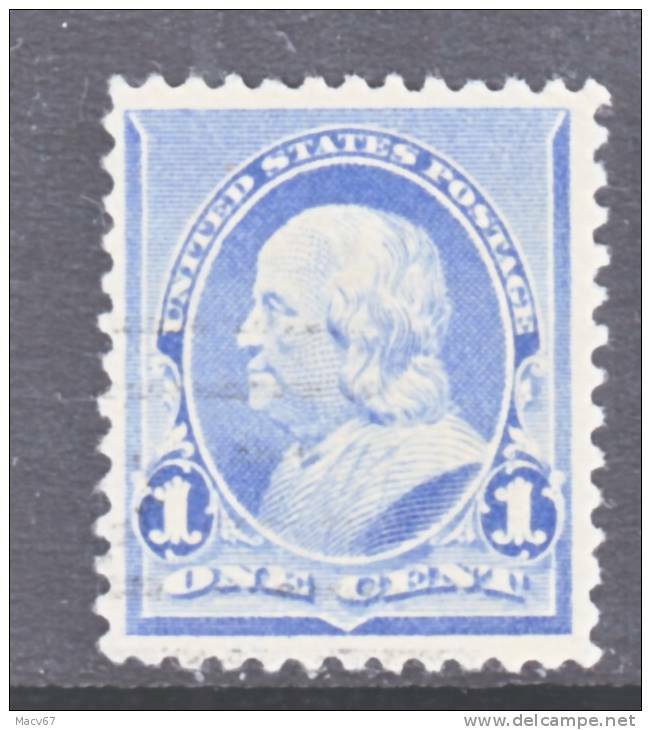 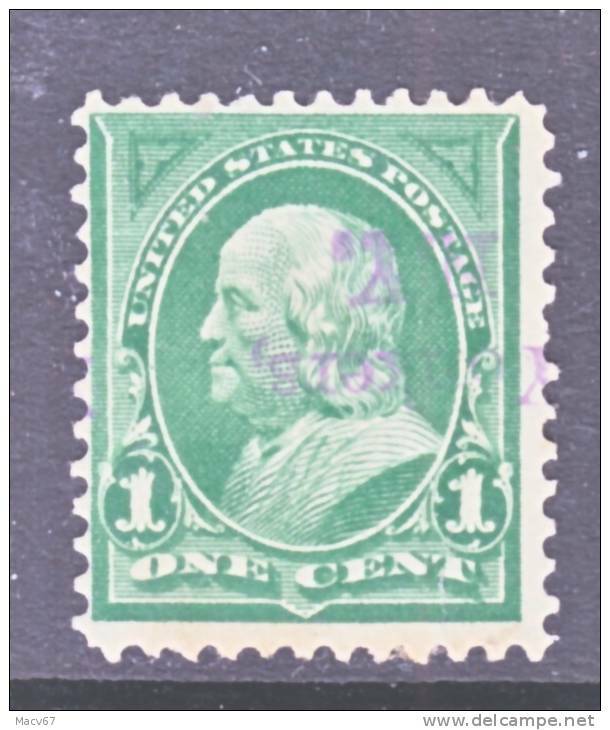 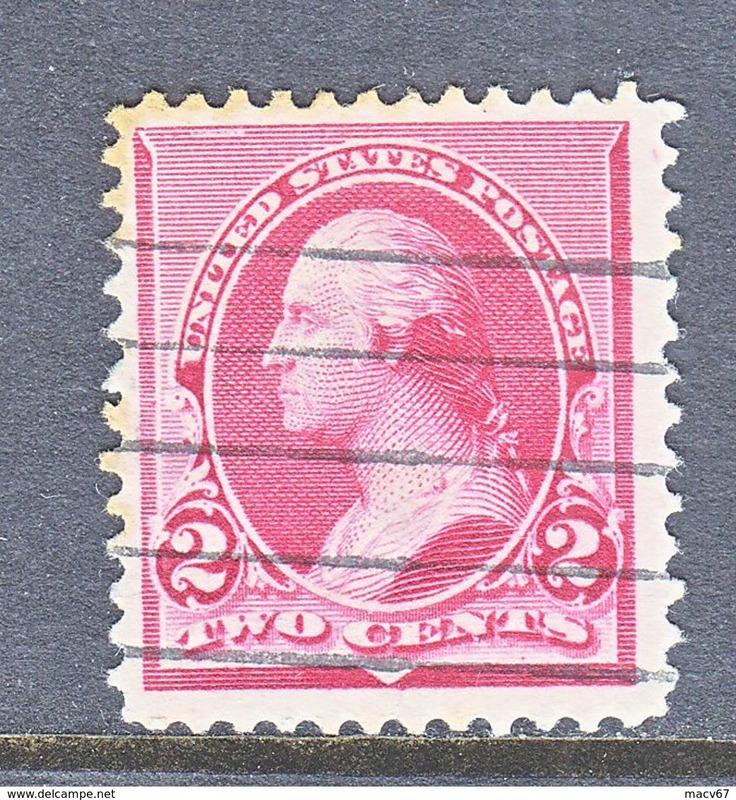 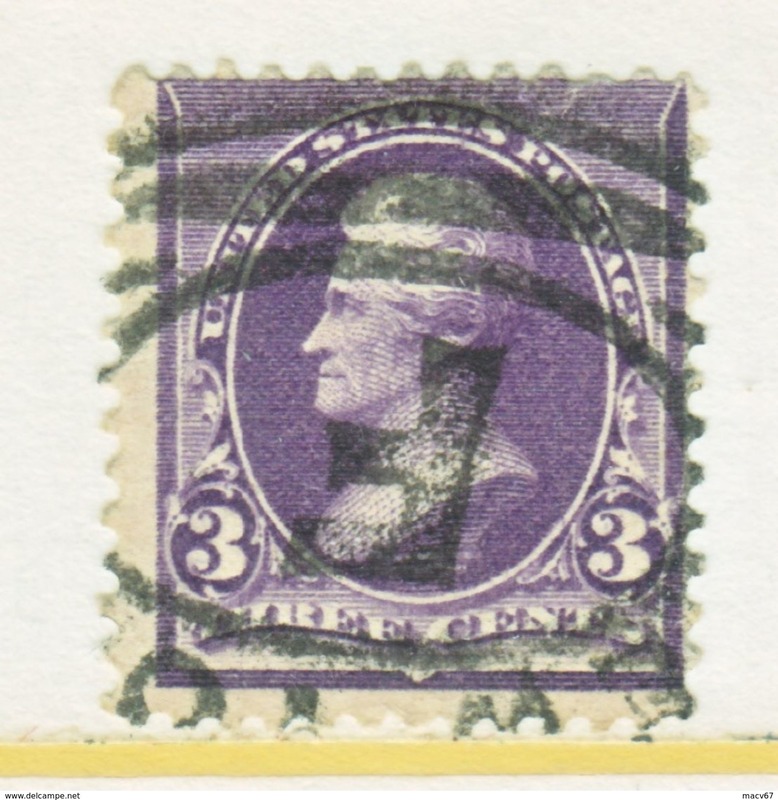 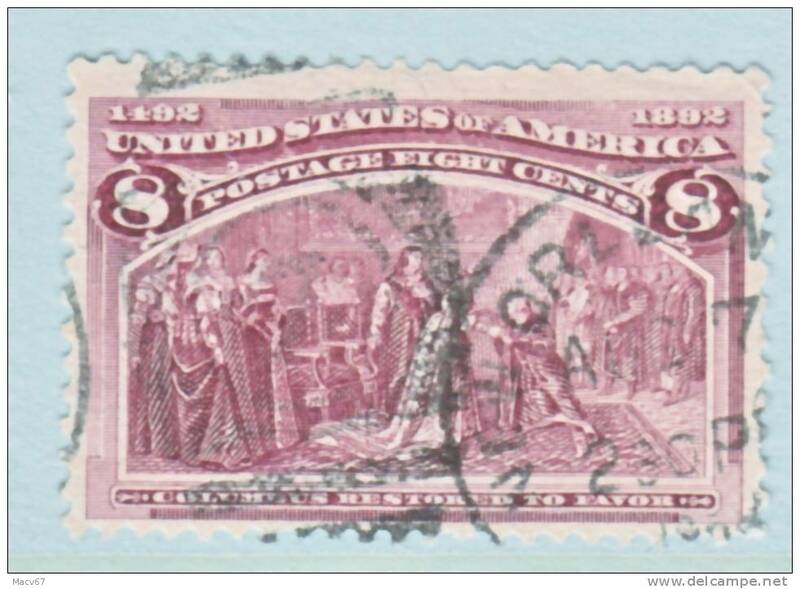 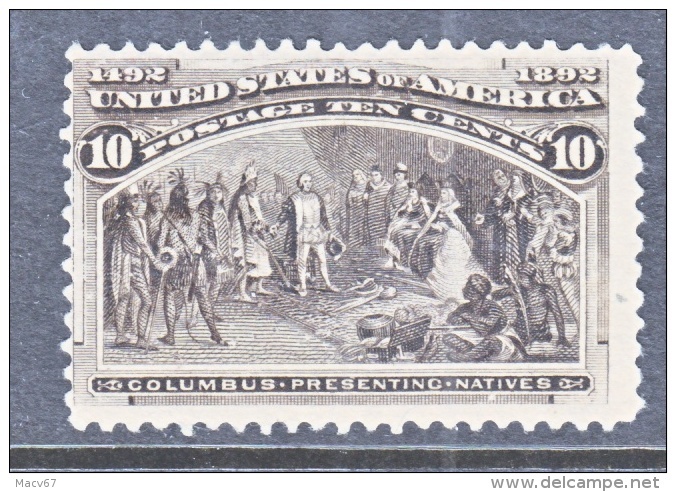 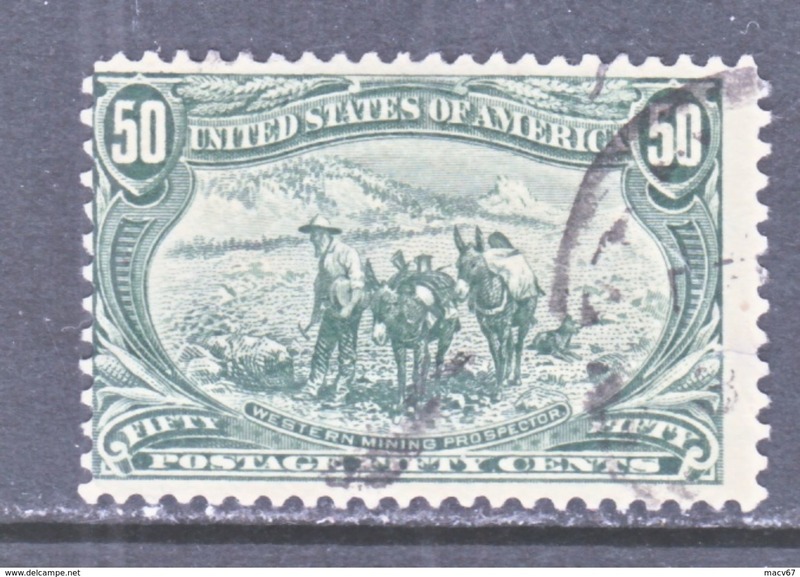 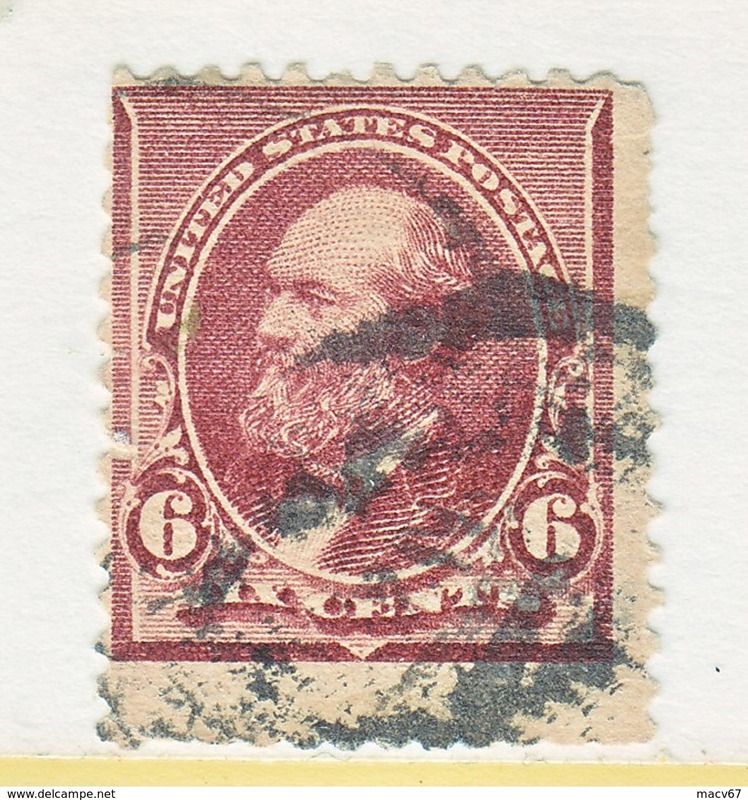 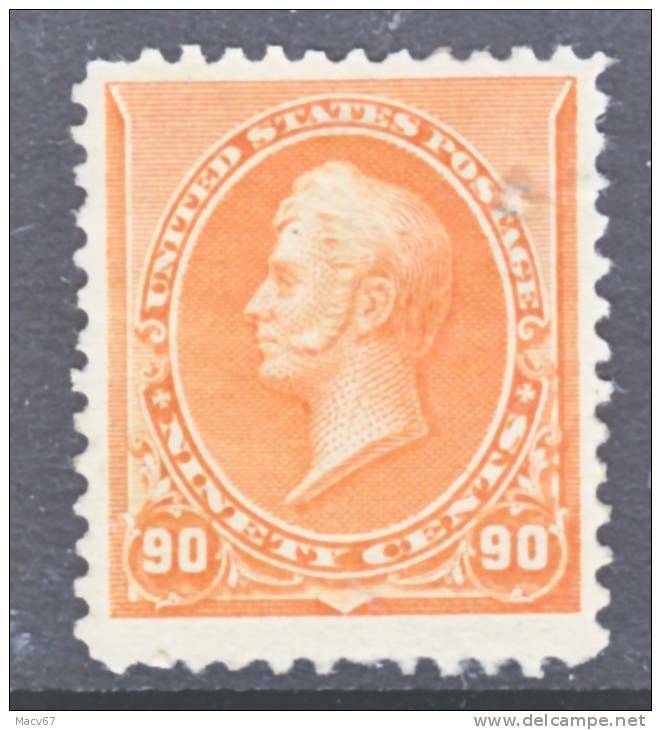 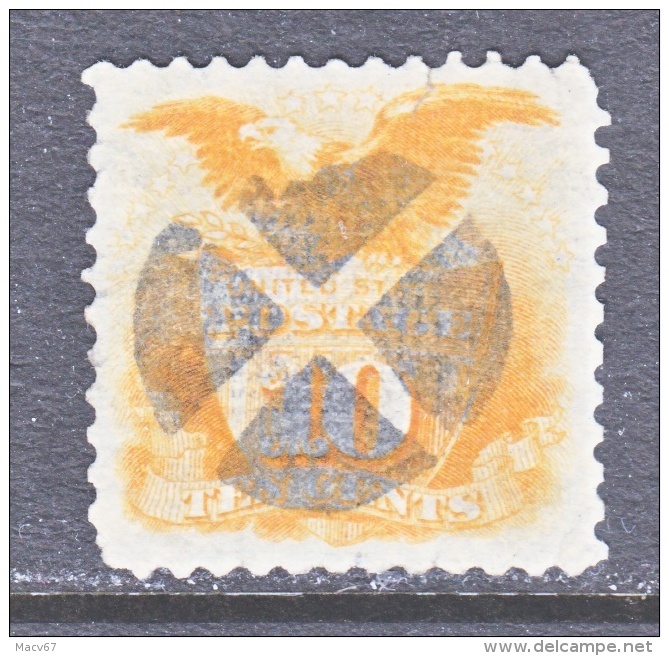 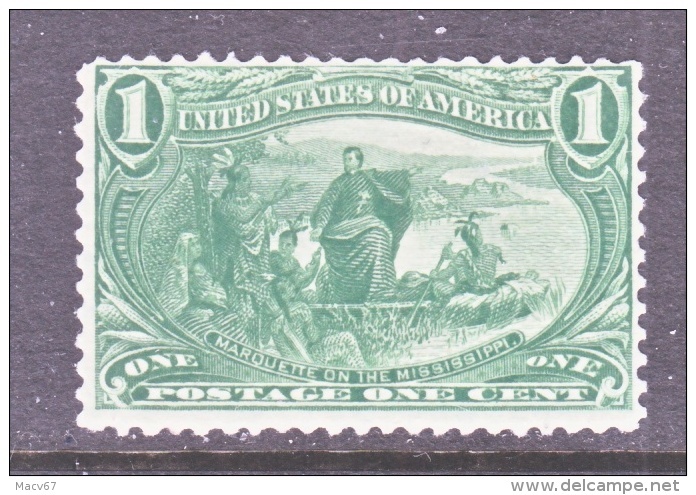 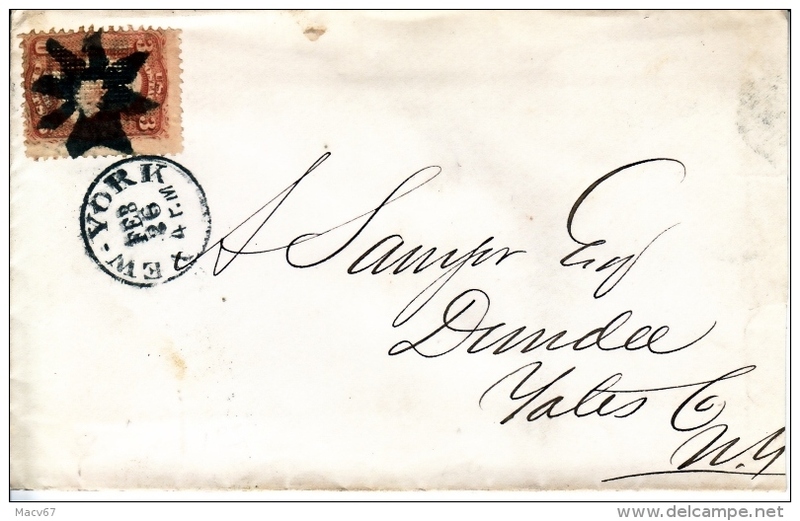 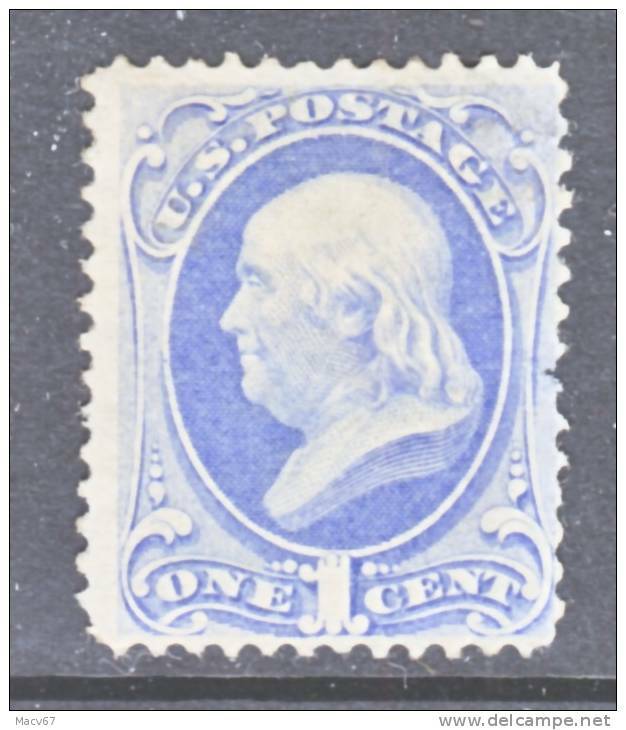 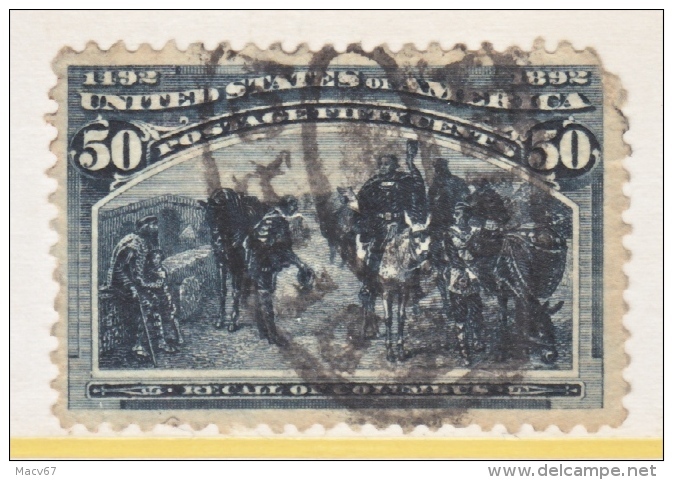 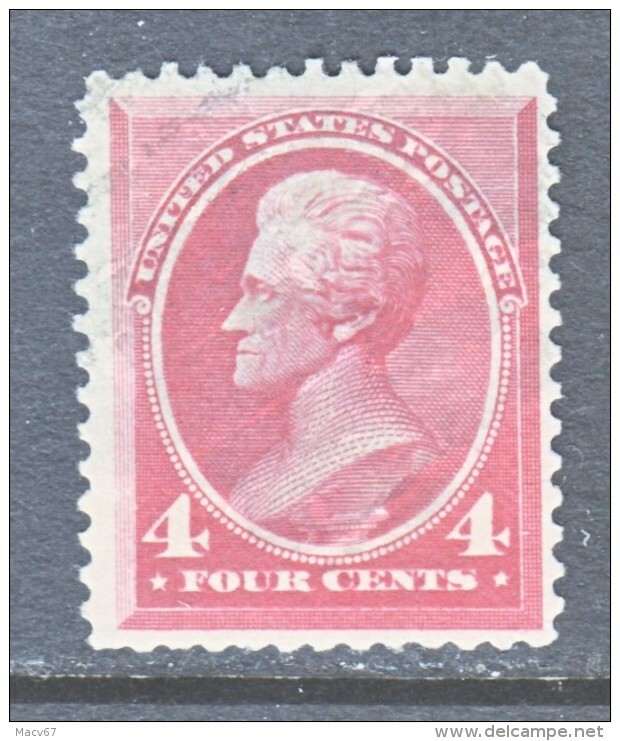 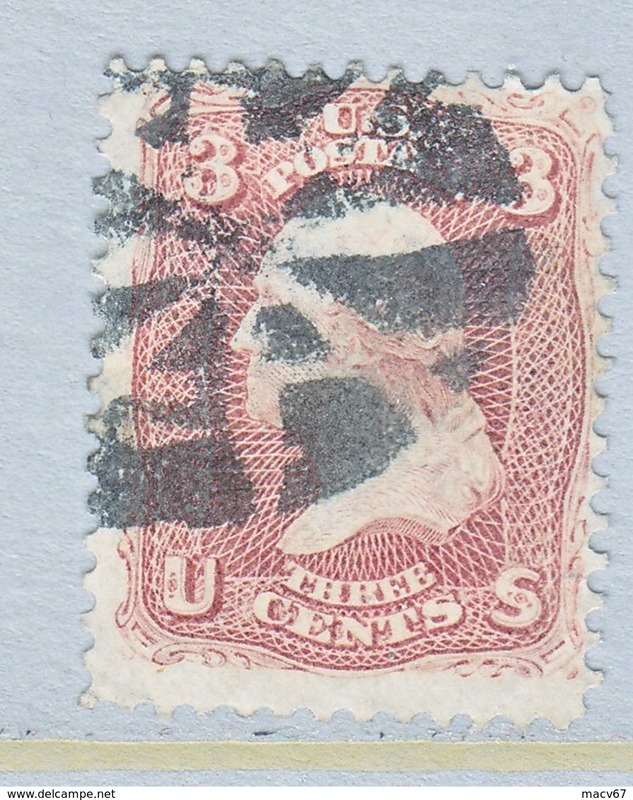 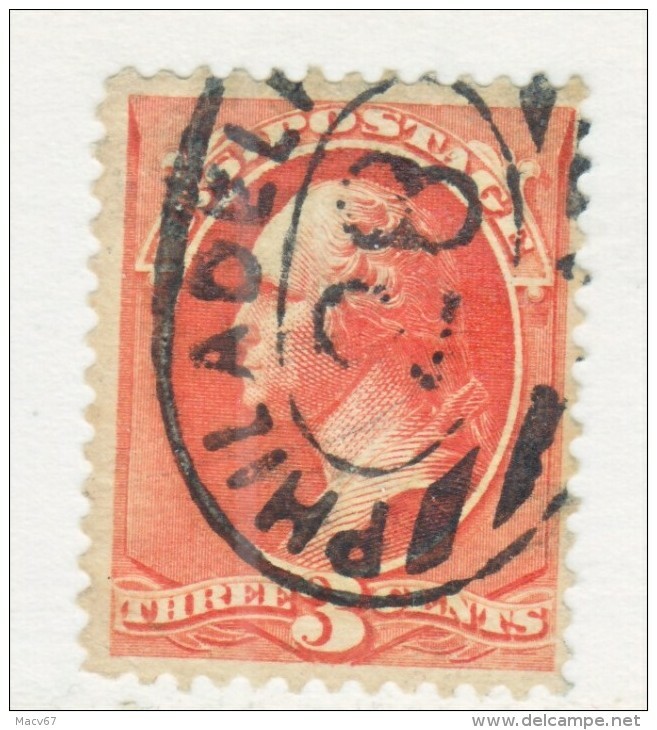 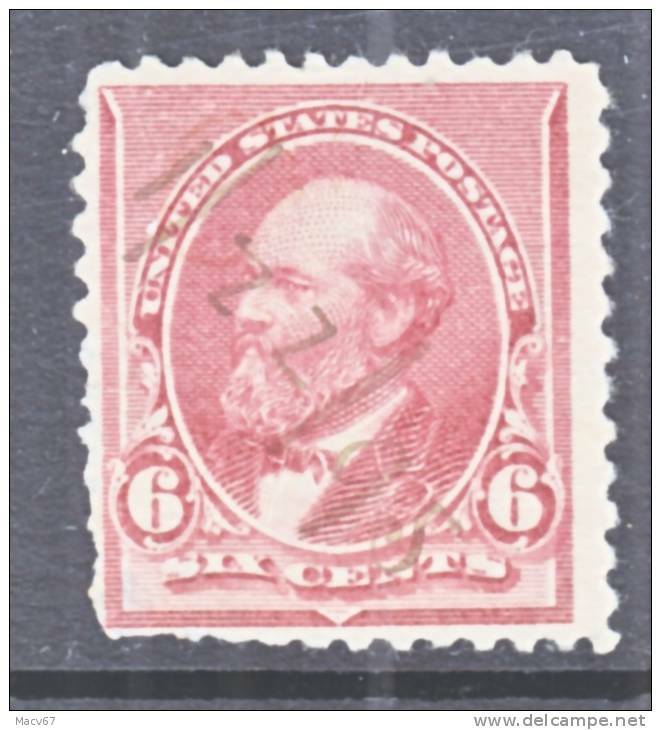 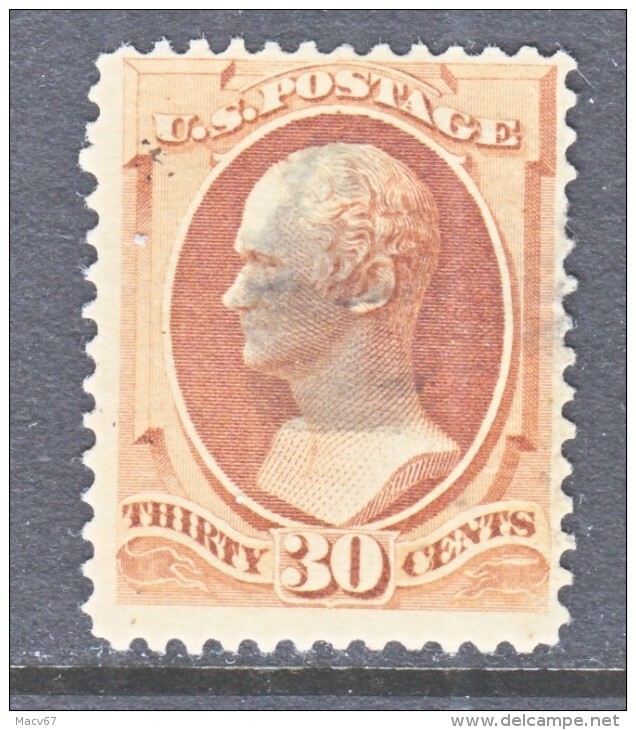 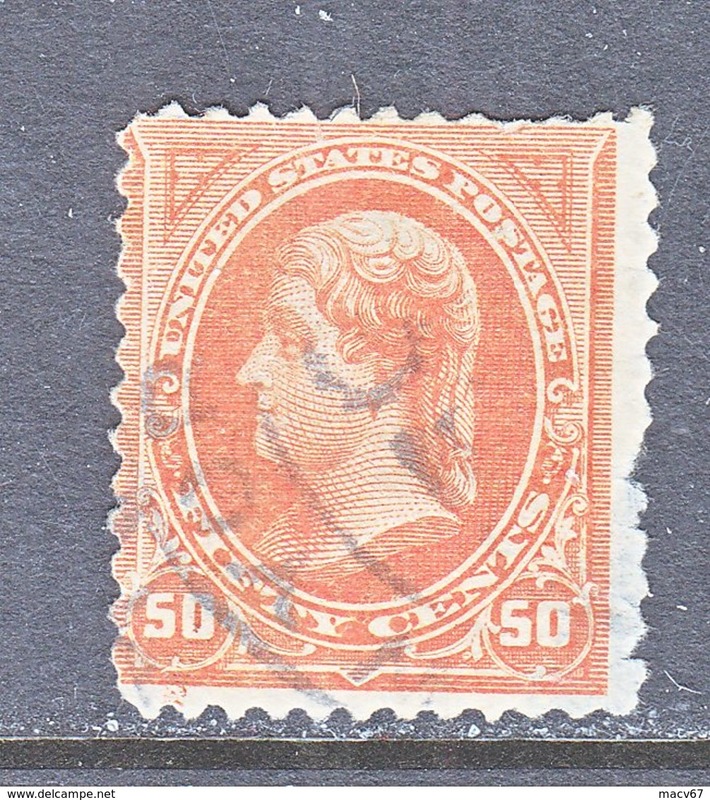 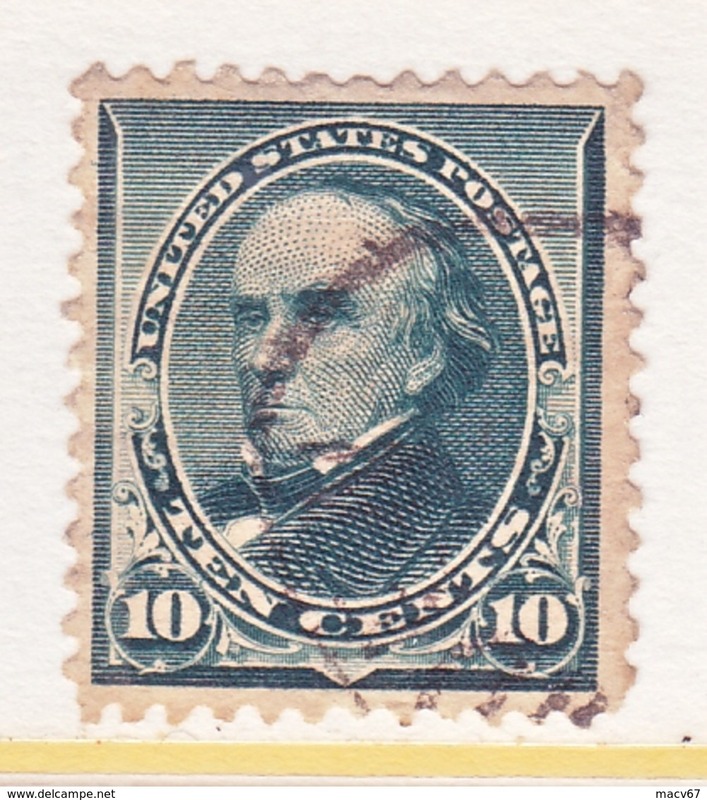 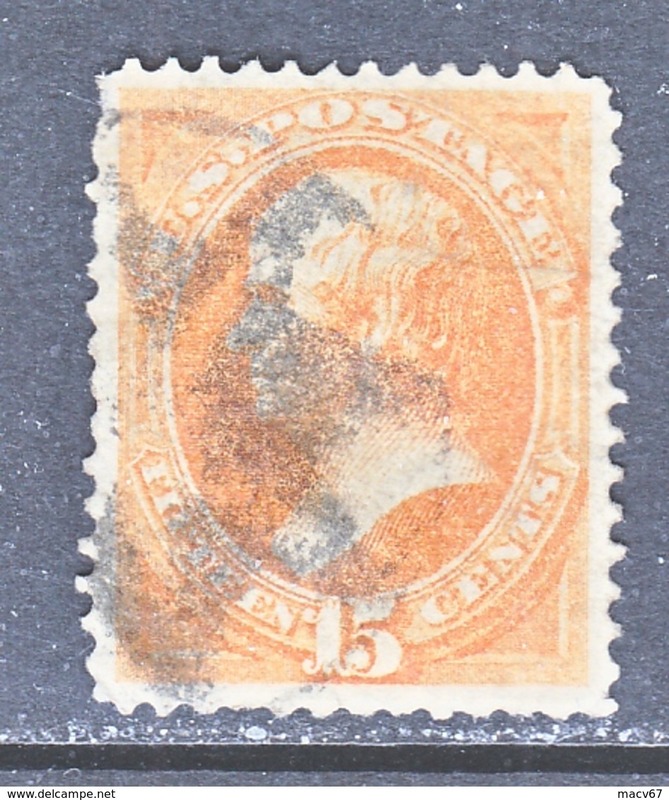 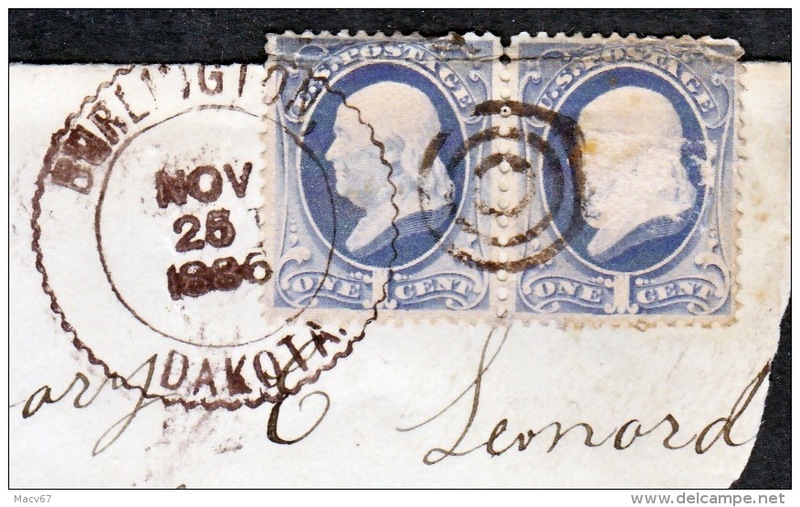 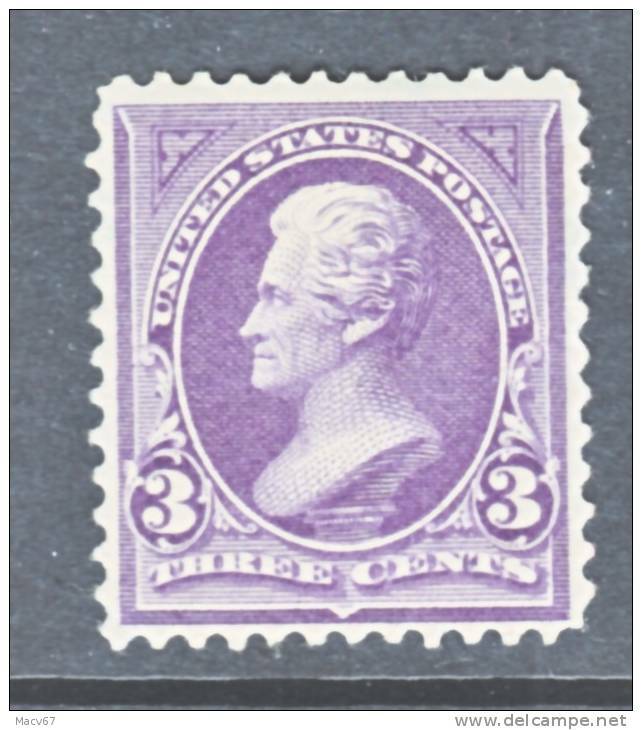 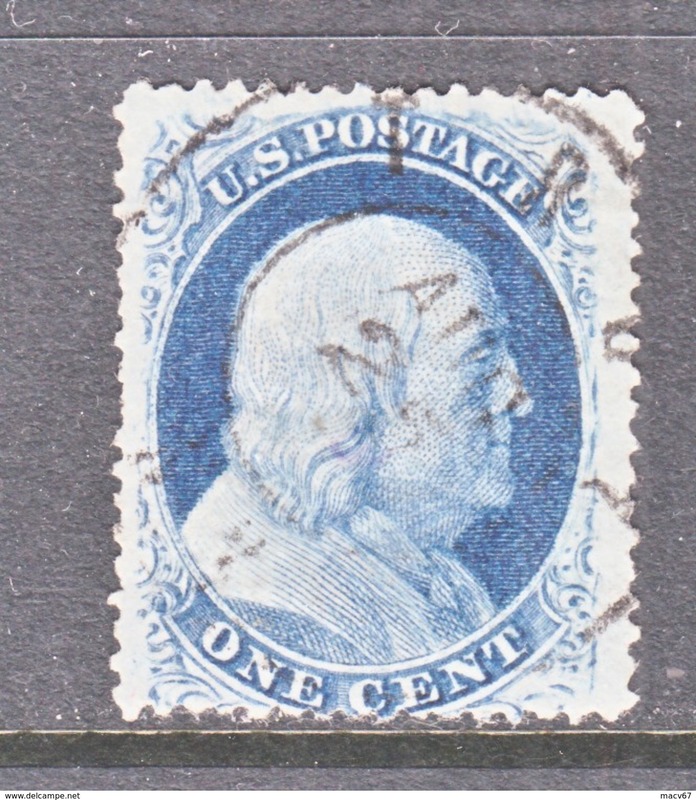 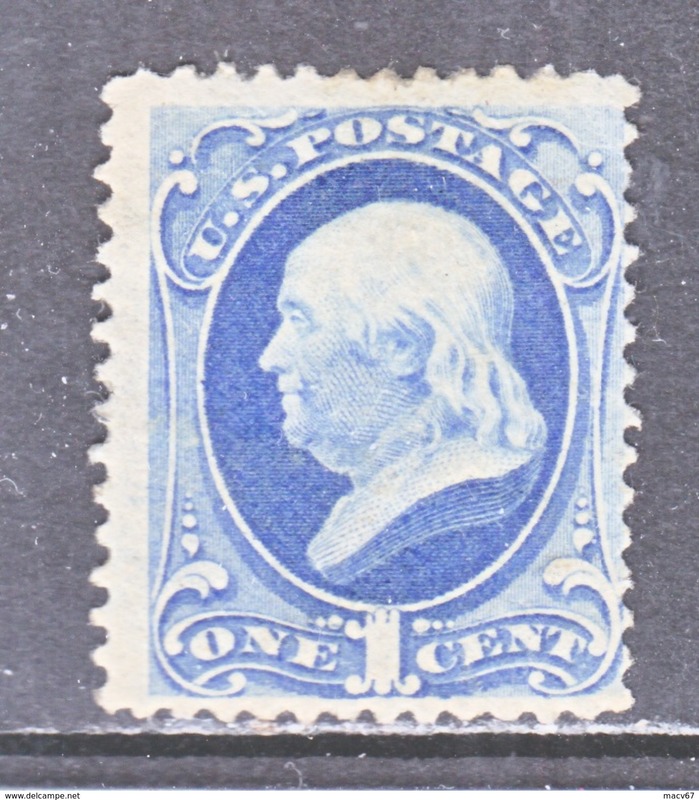 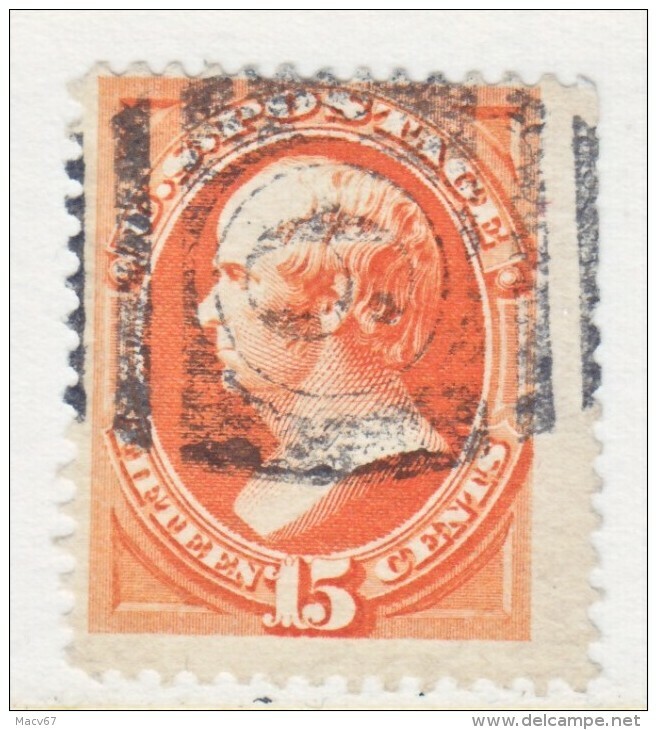 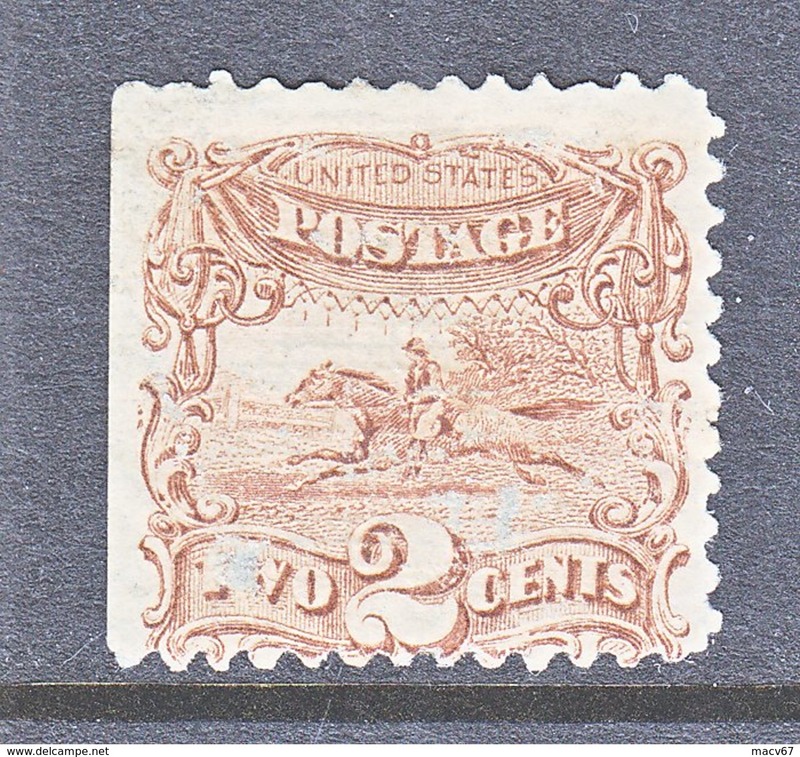 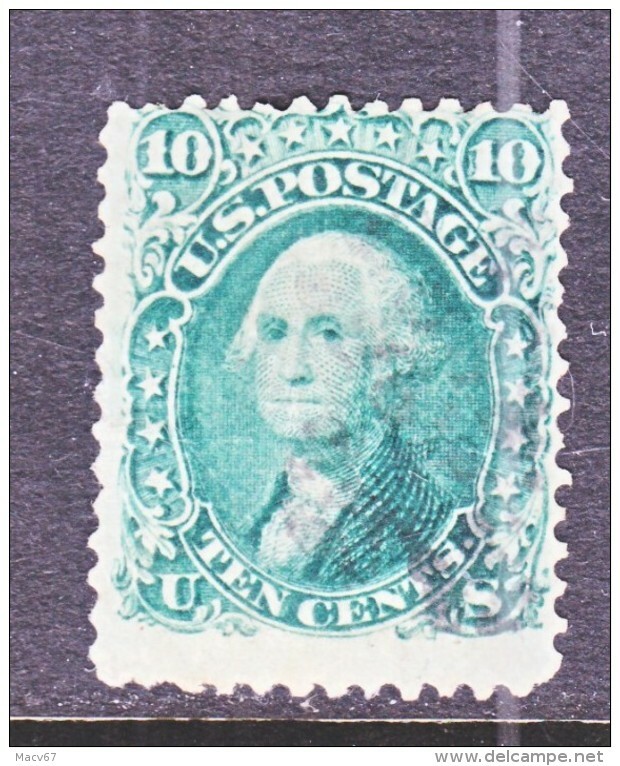 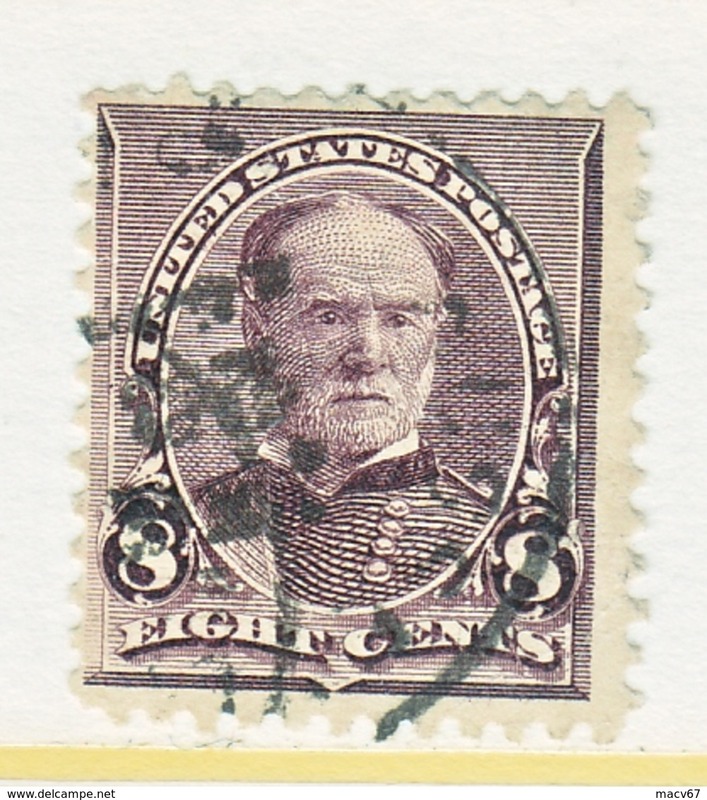 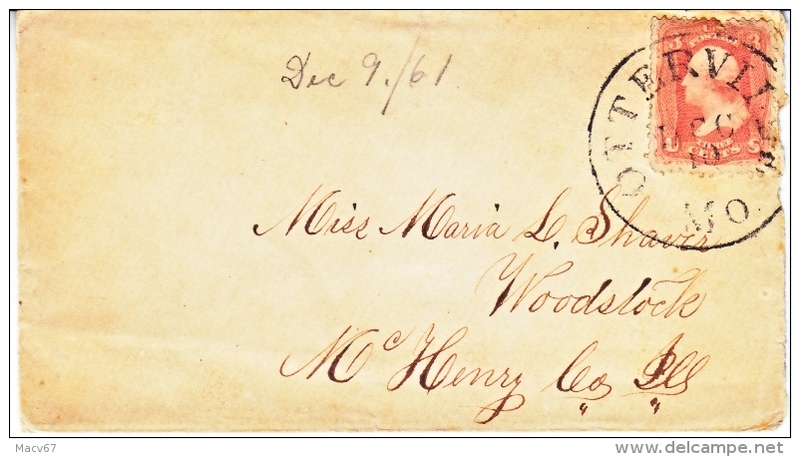 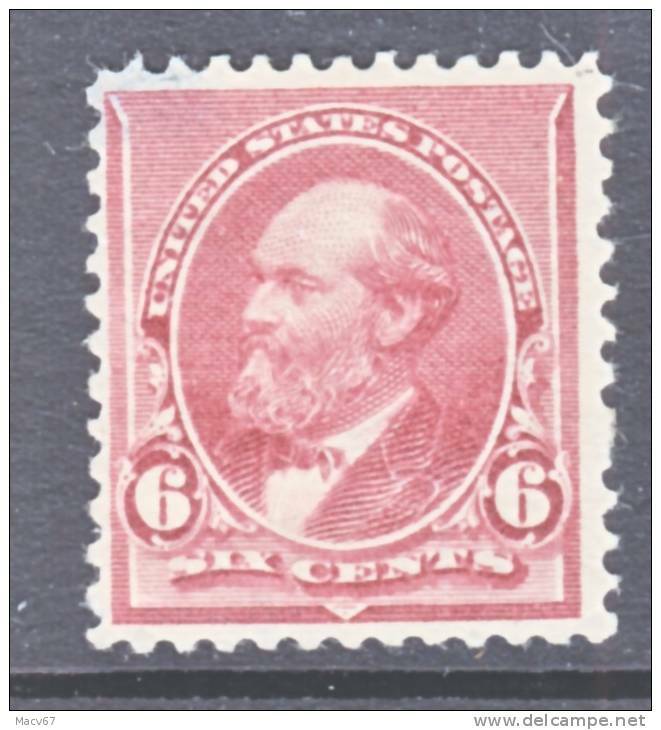 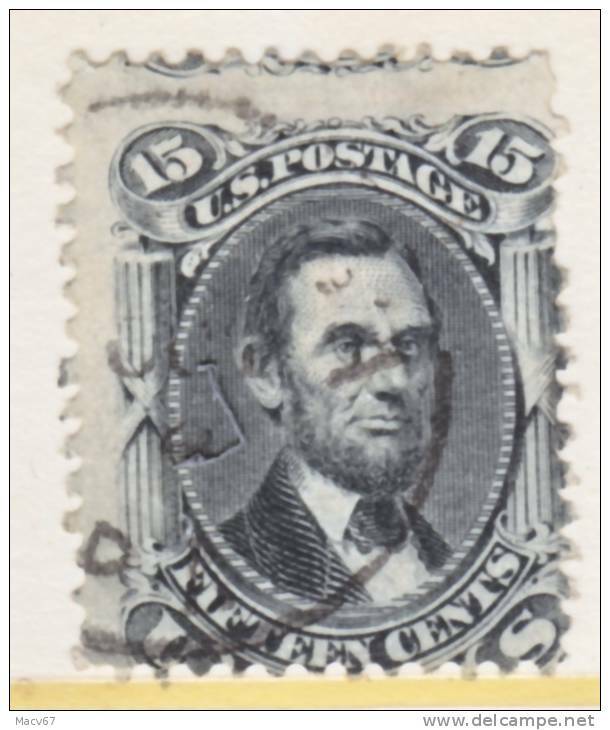 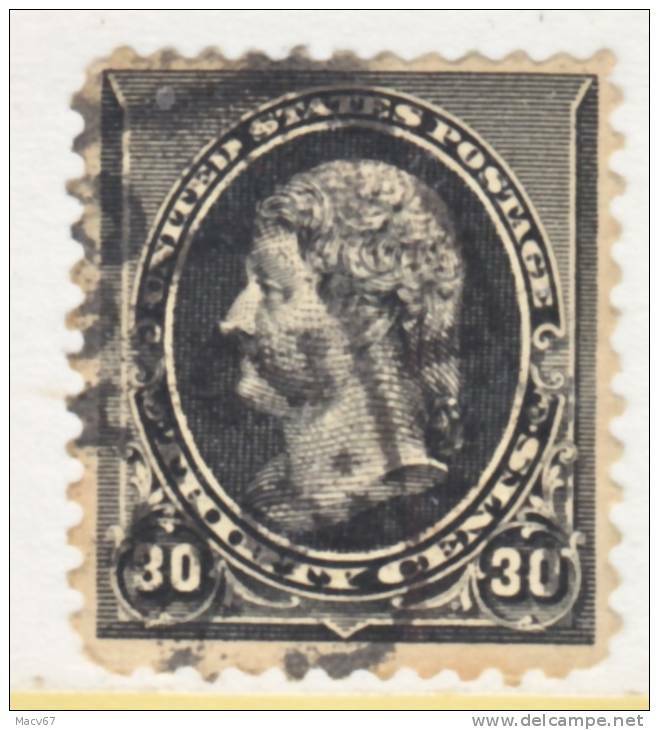 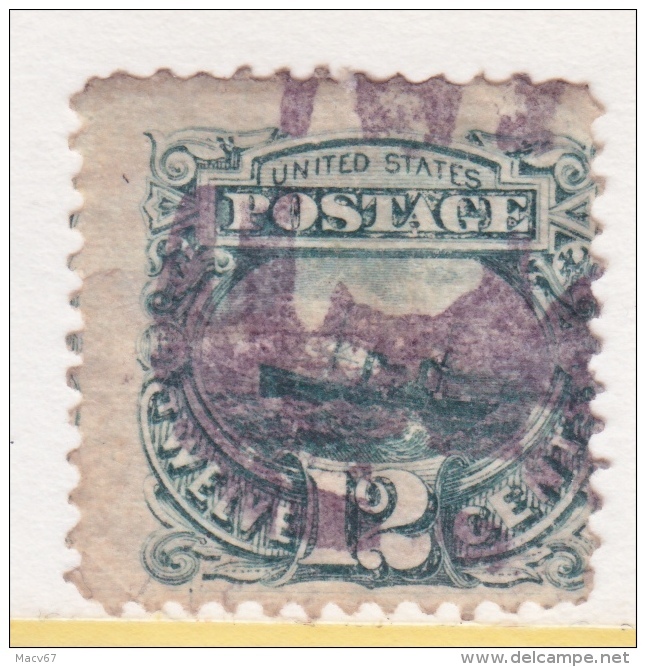 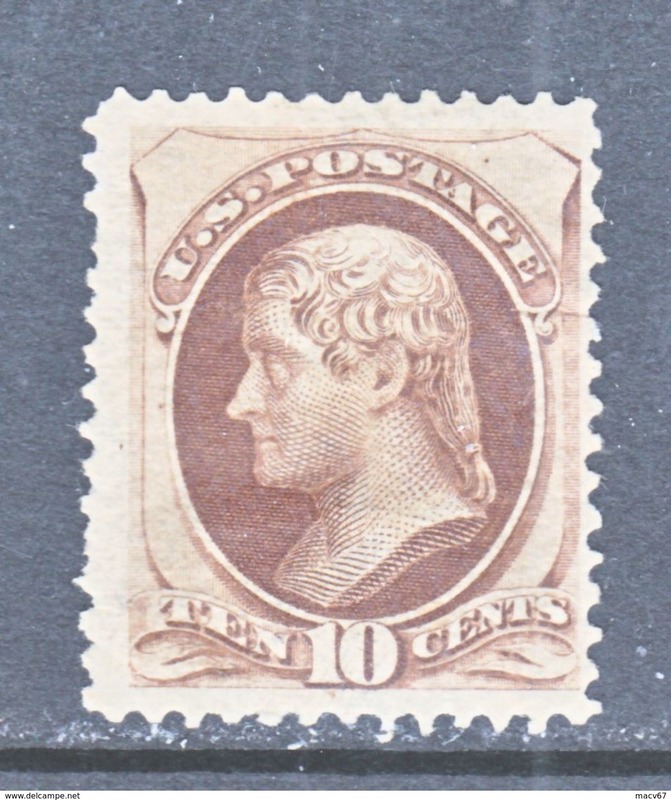 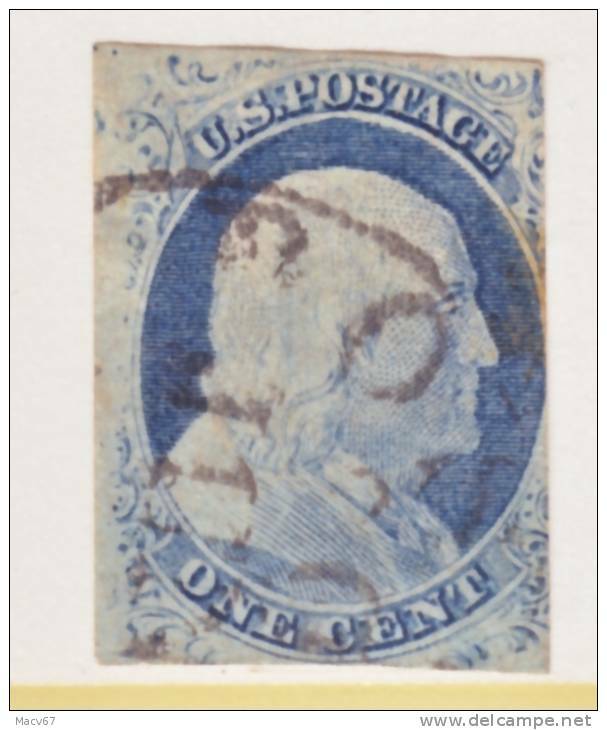 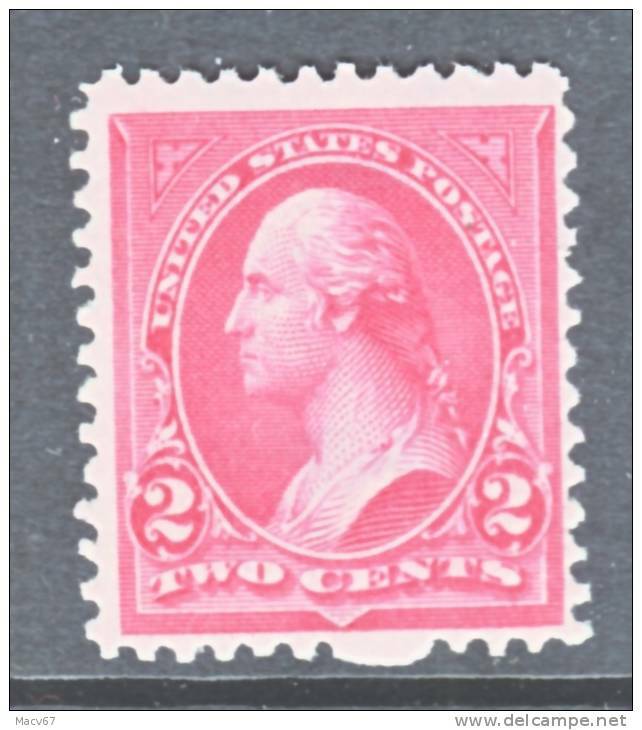 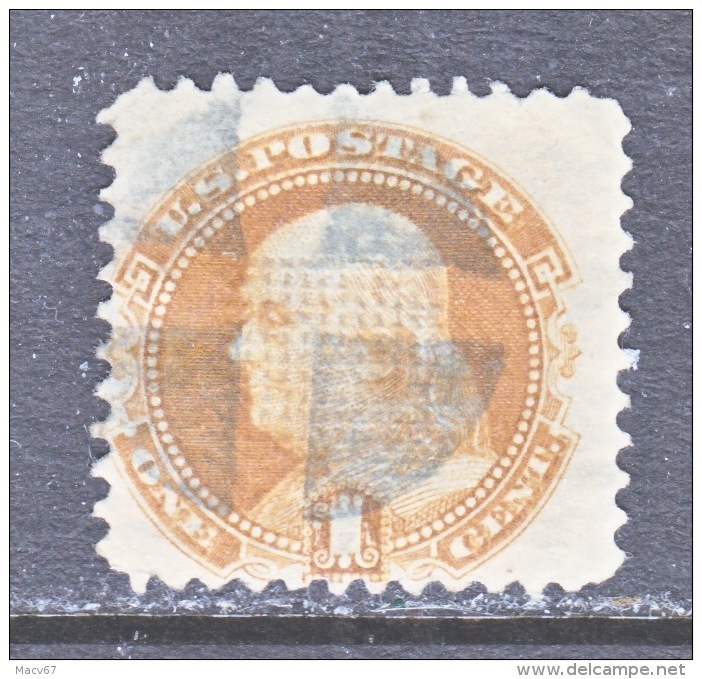 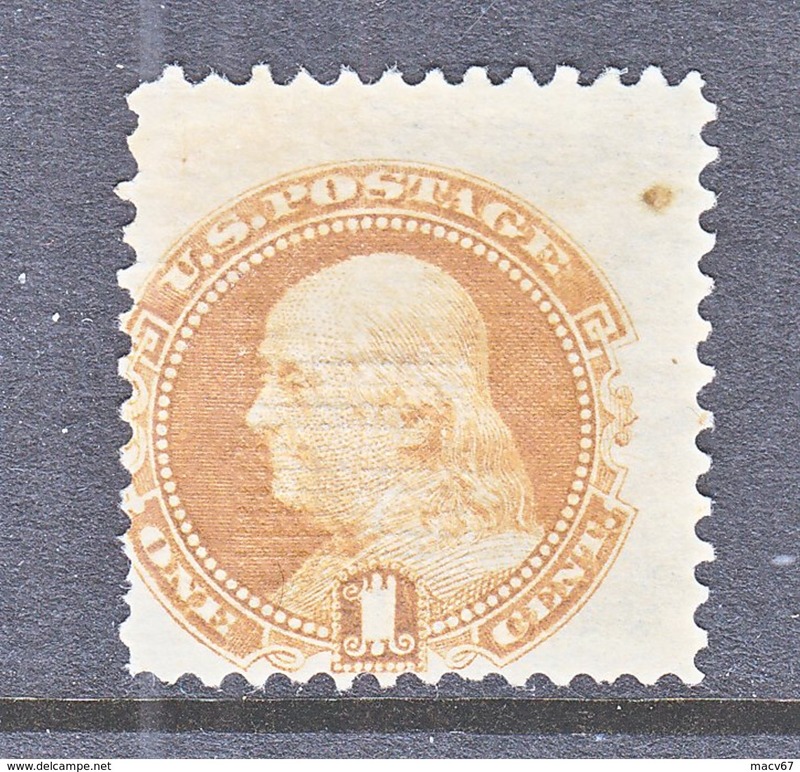 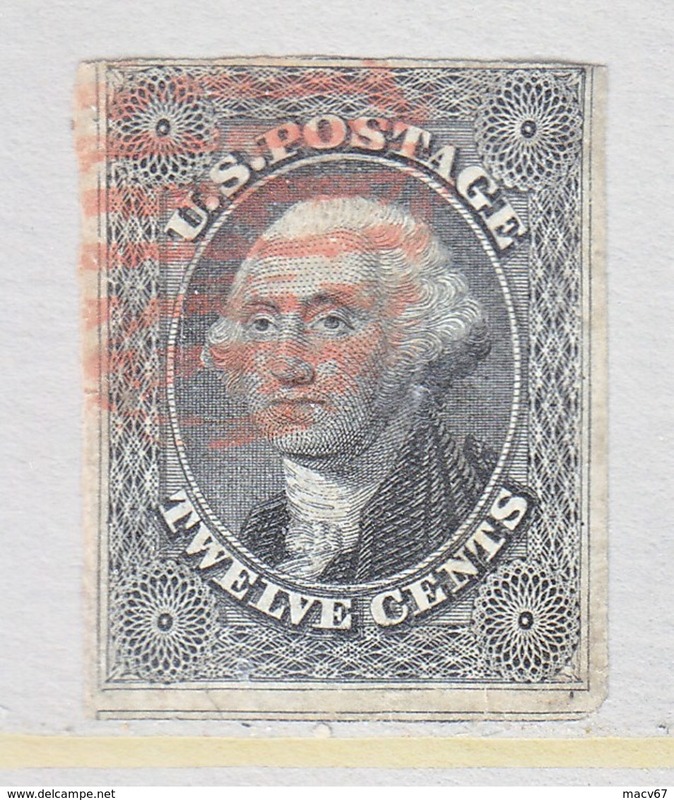 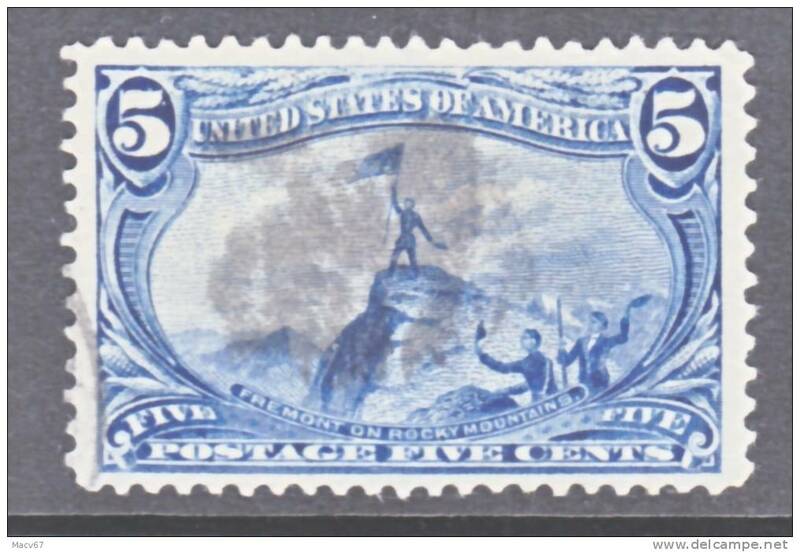 U.S. 267 Type III ** Reversed double Line wmk. 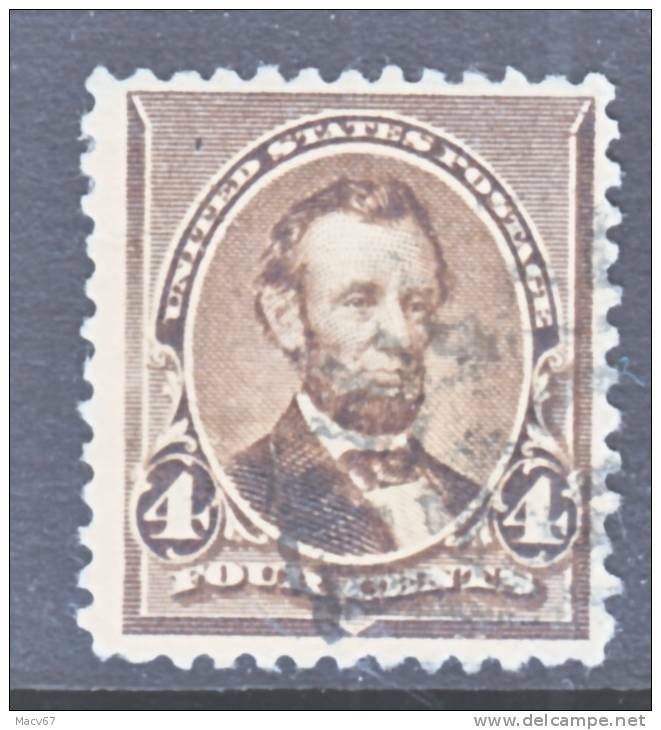 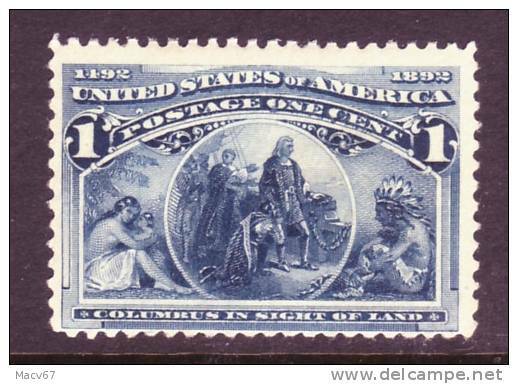 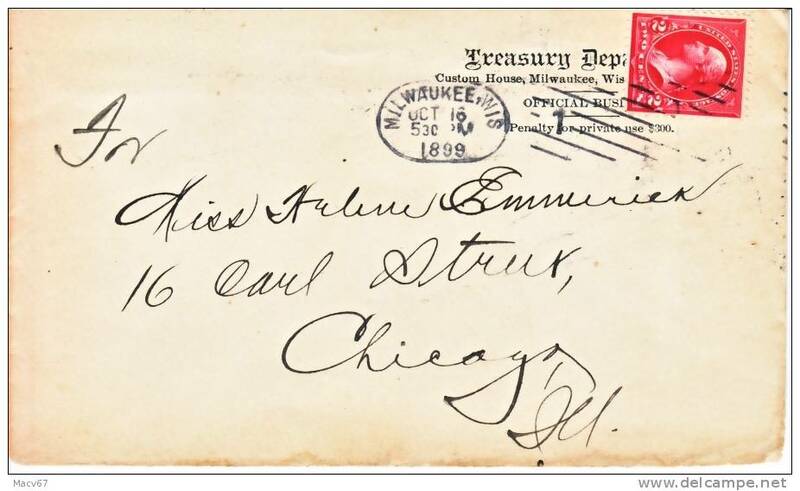 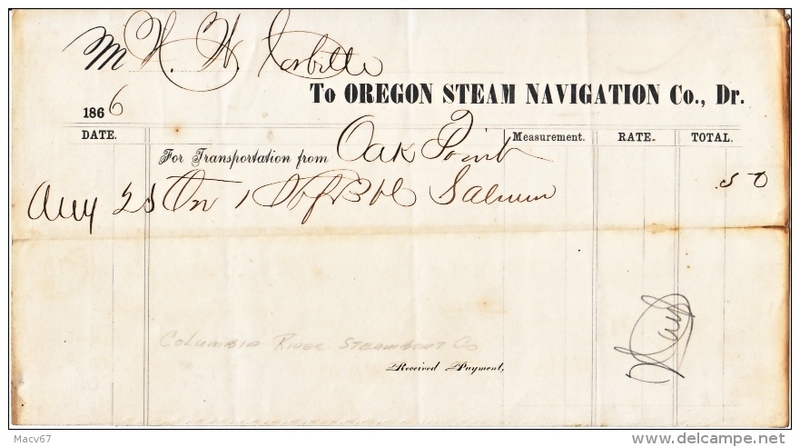 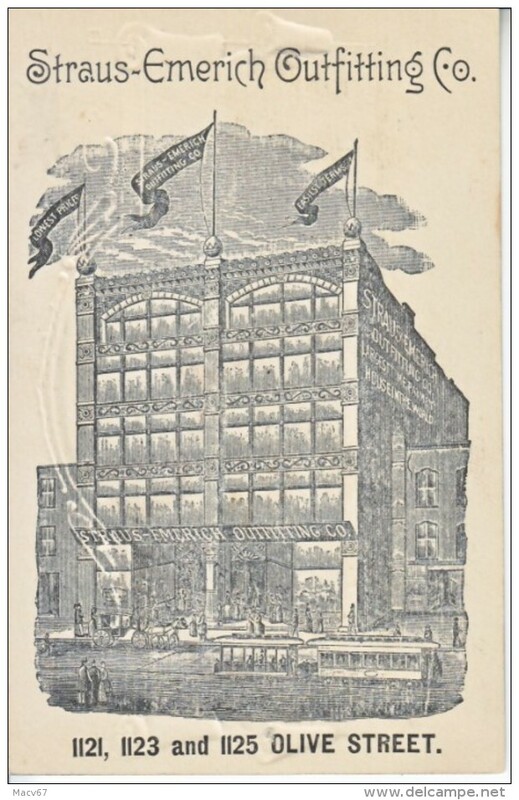 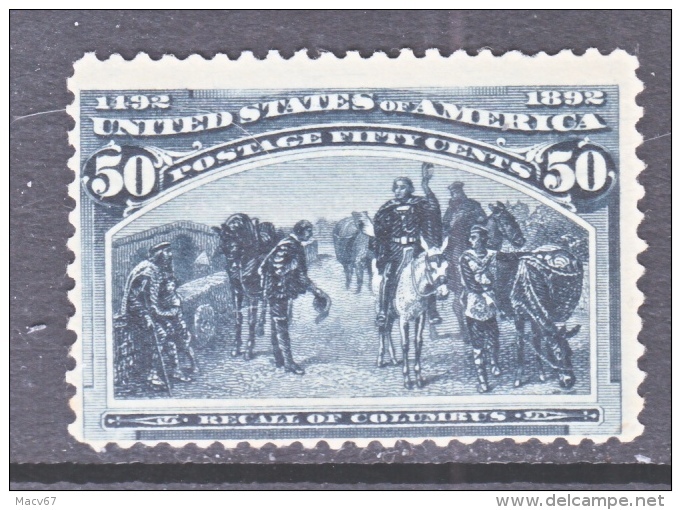 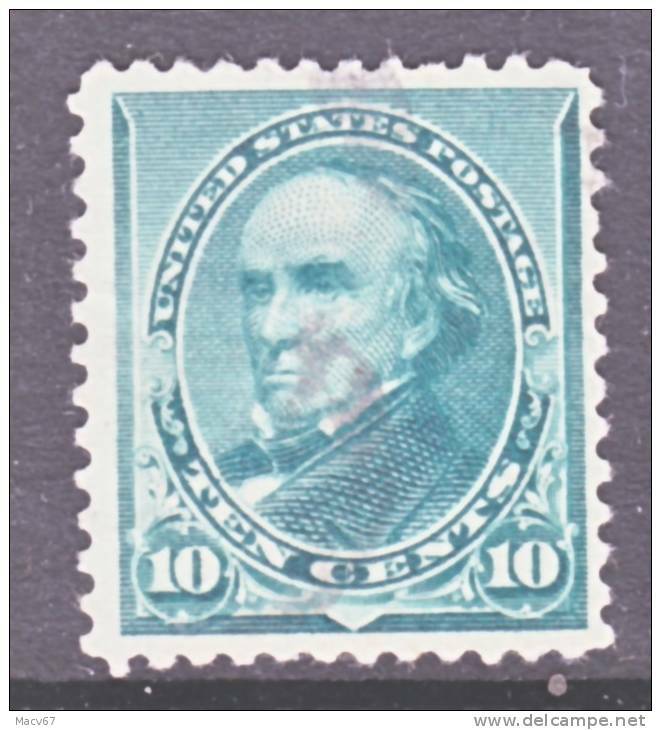 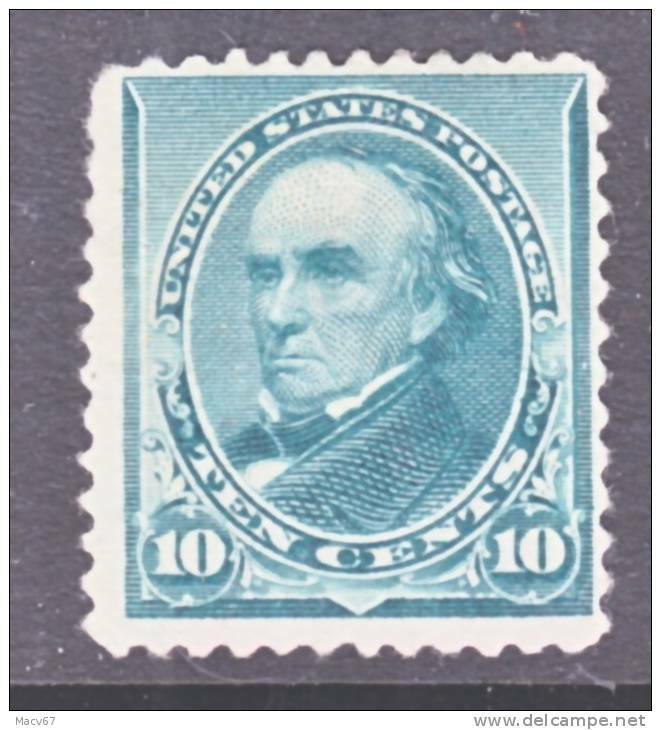 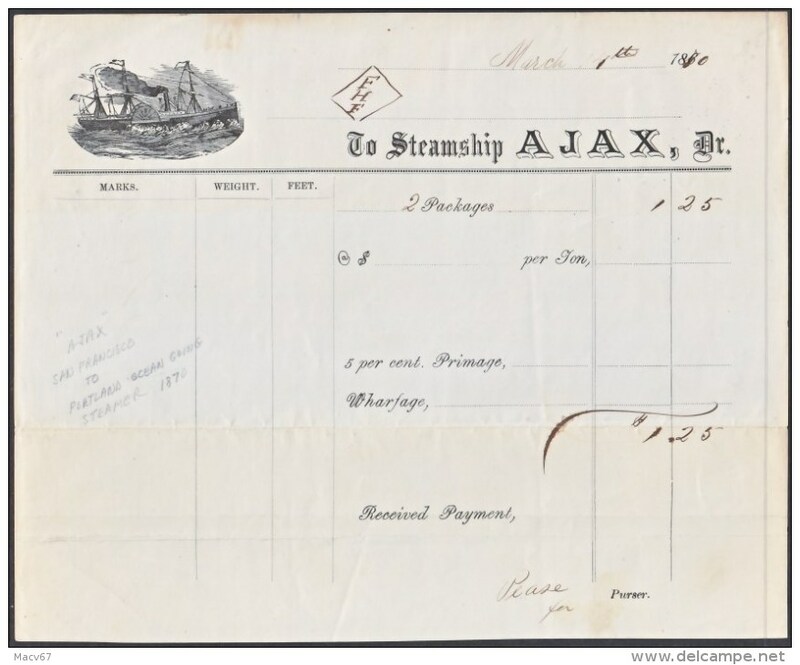 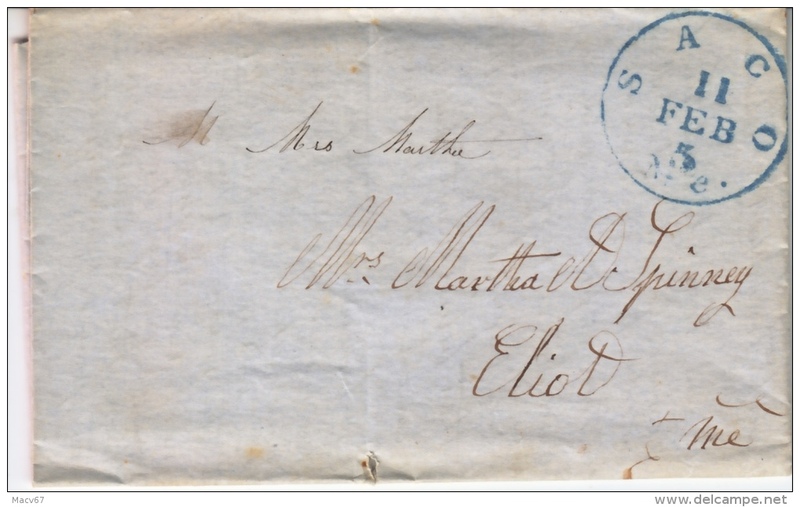 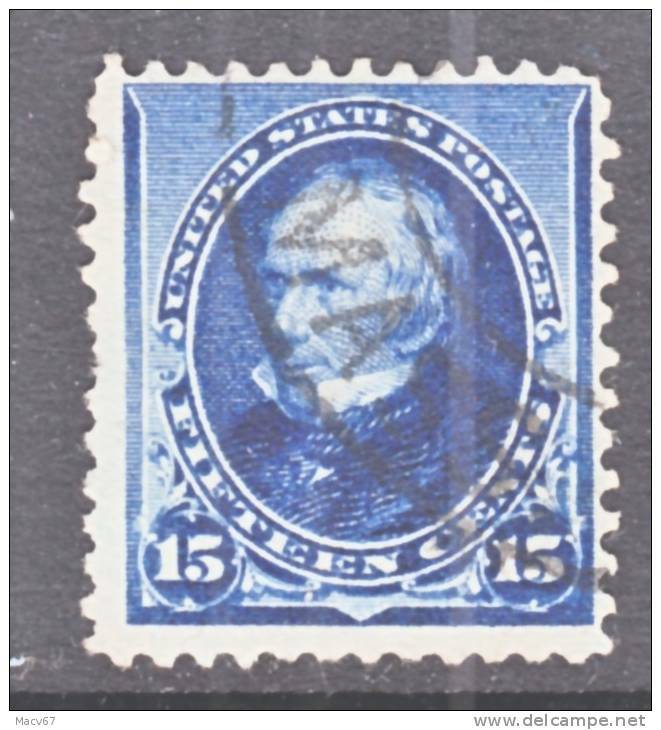 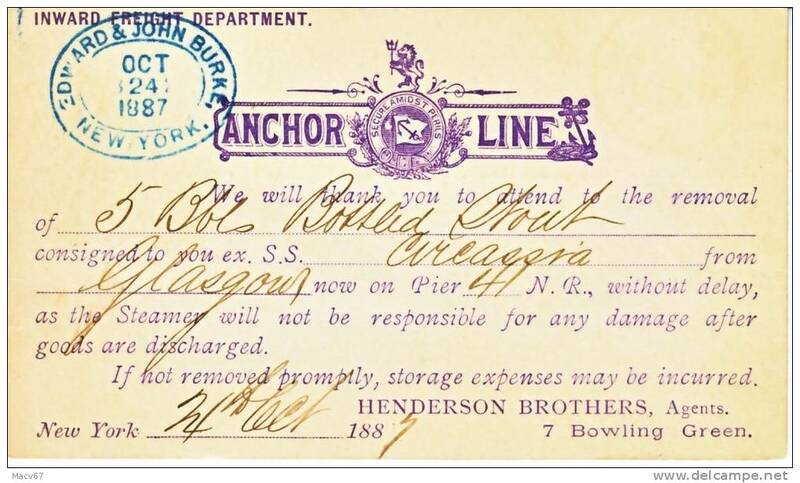 U.S. 145 fault * 1870-1 issue National Banknote Co.